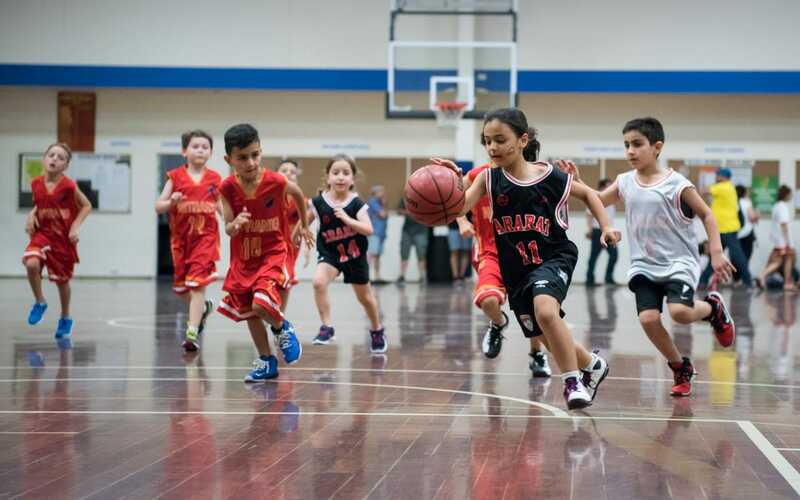 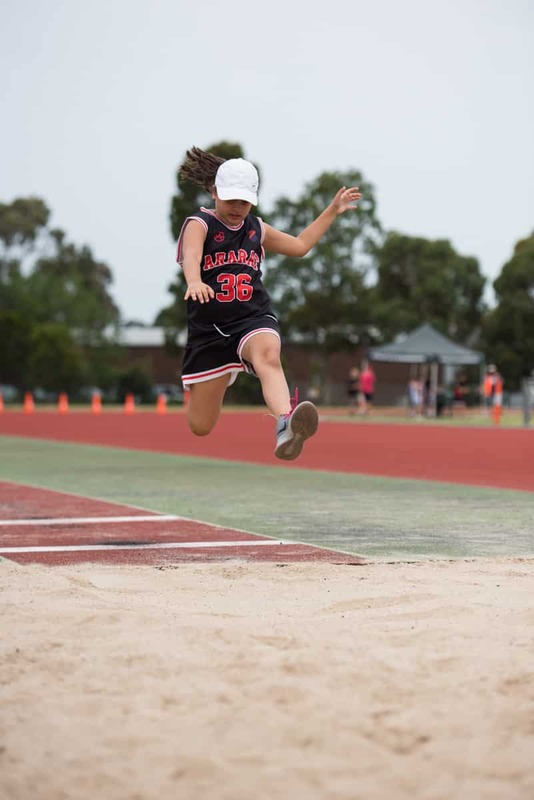 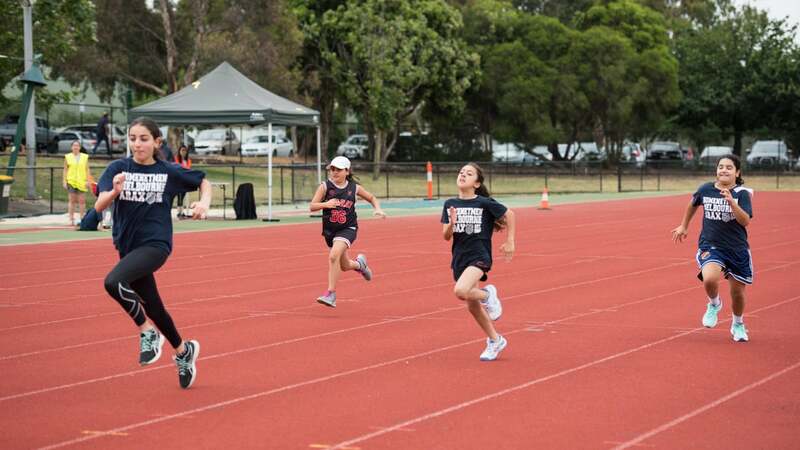 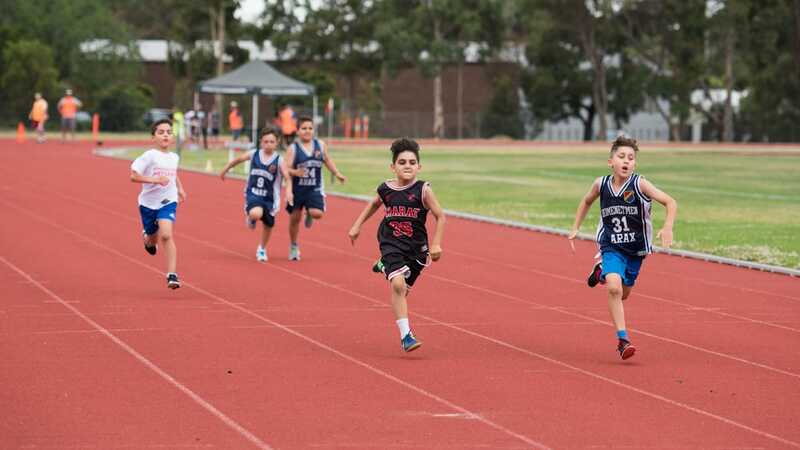 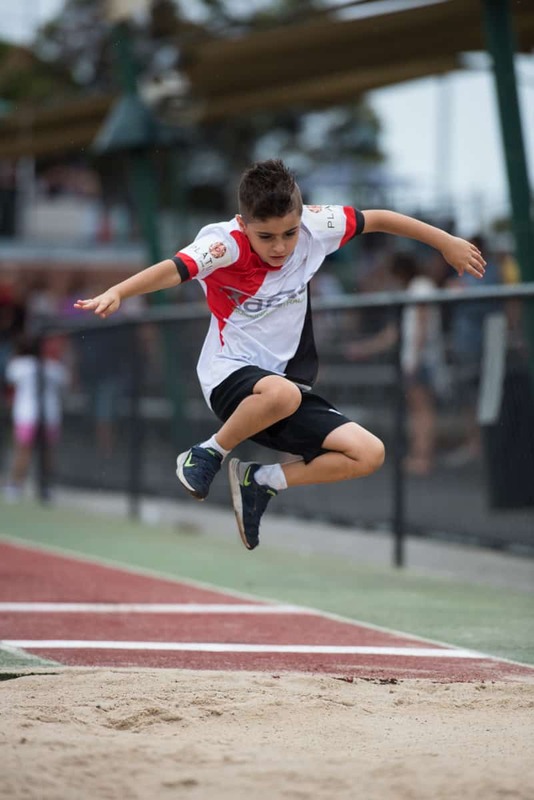 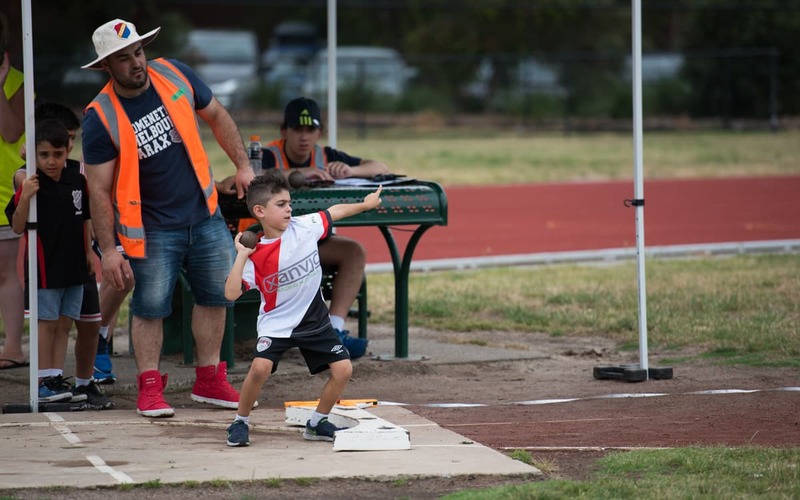 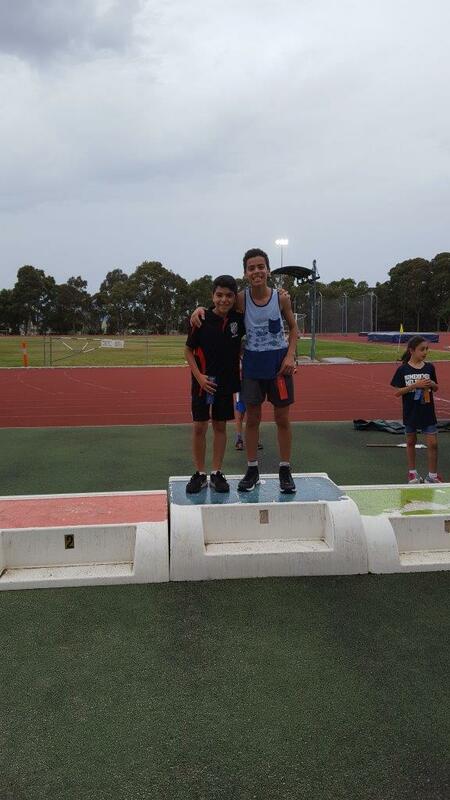 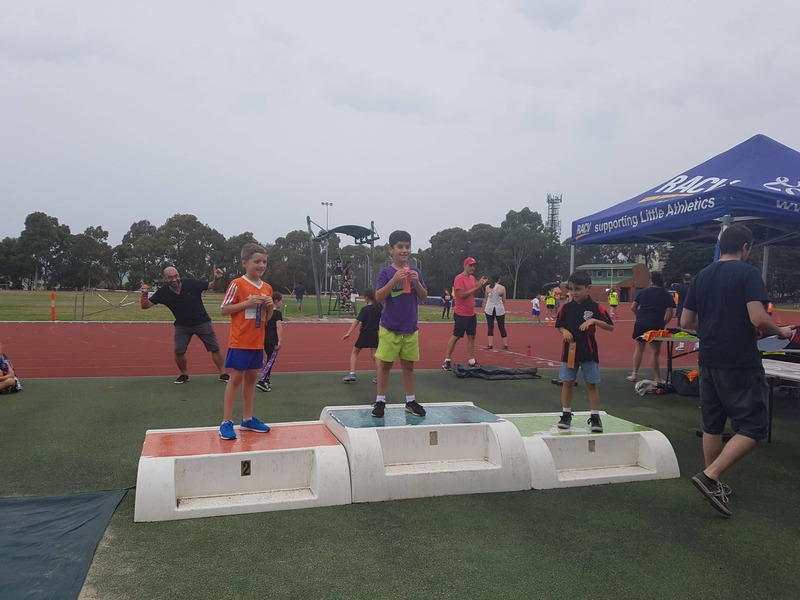 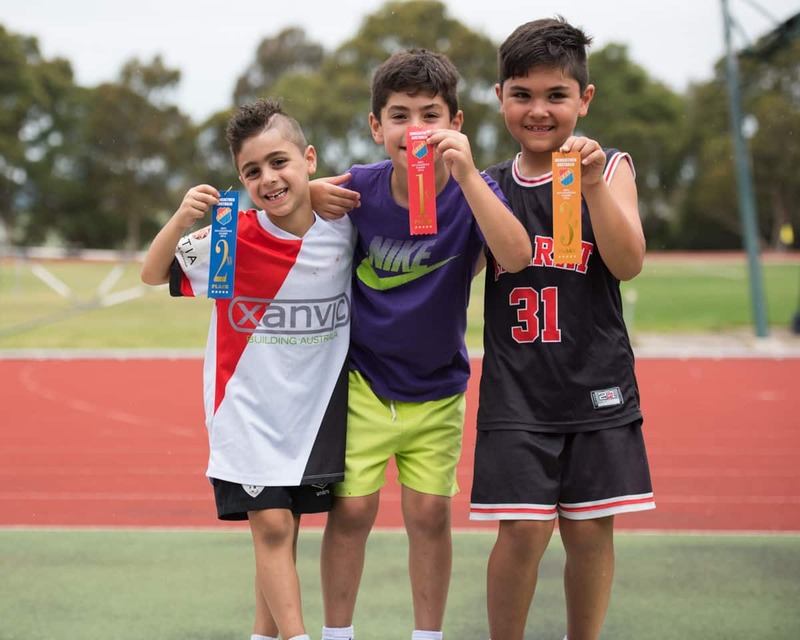 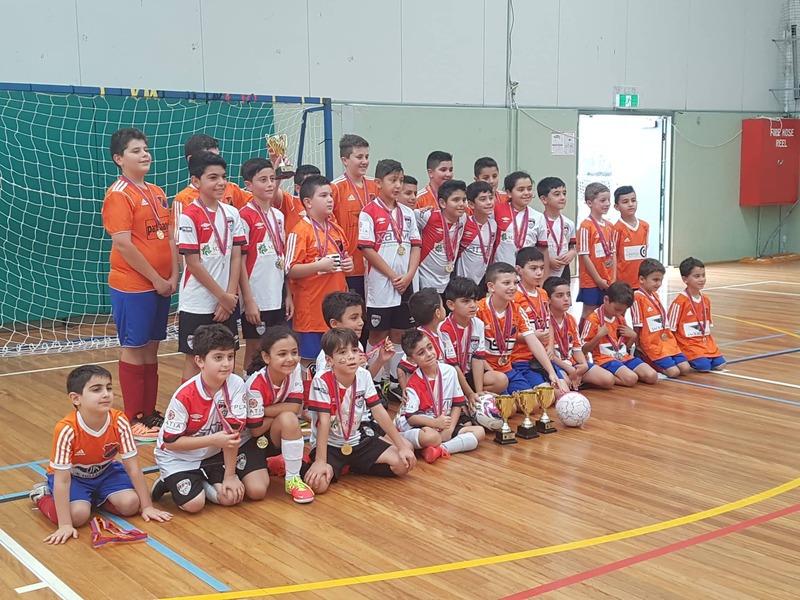 Congratulations to Ararat’s 26 teams which took part in the 48th Navasartian Games in Melbourne. 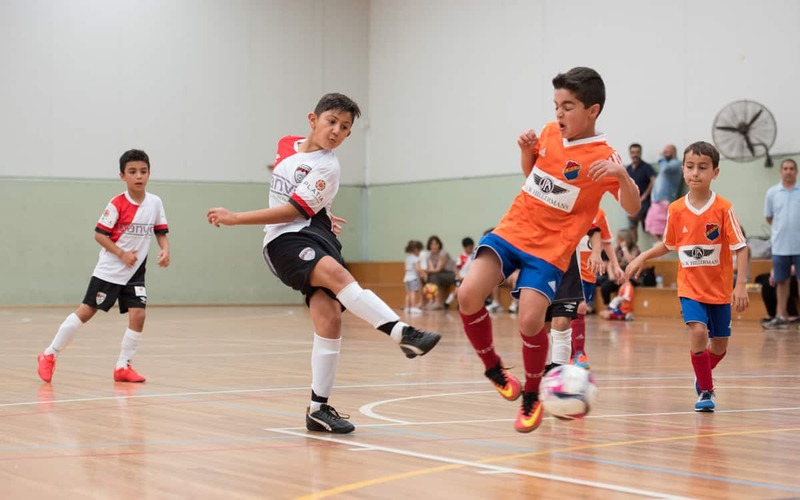 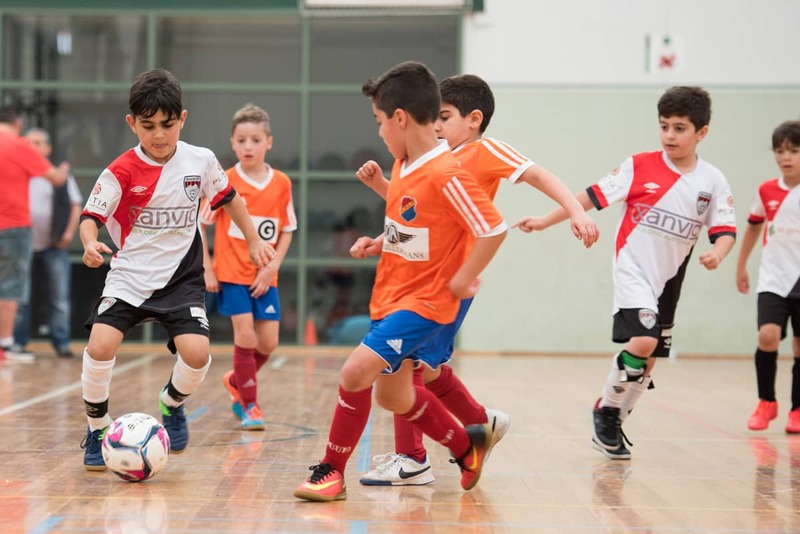 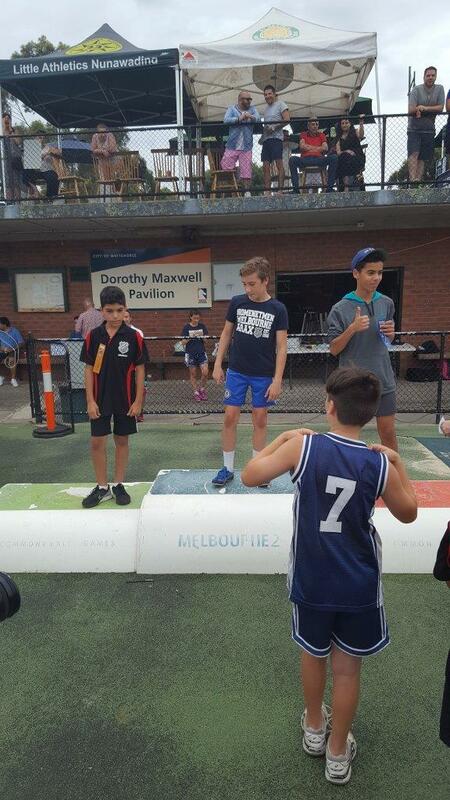 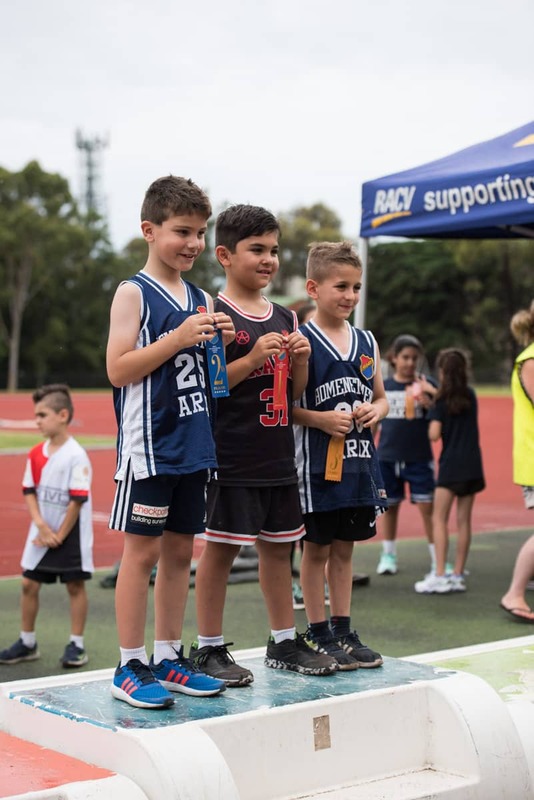 The 4 day tournament was a big success on and off the sporting arena. 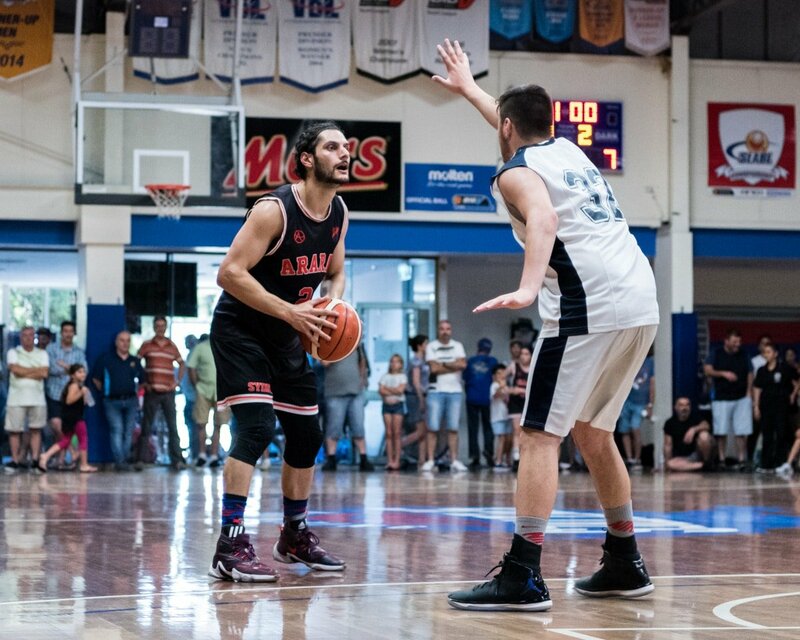 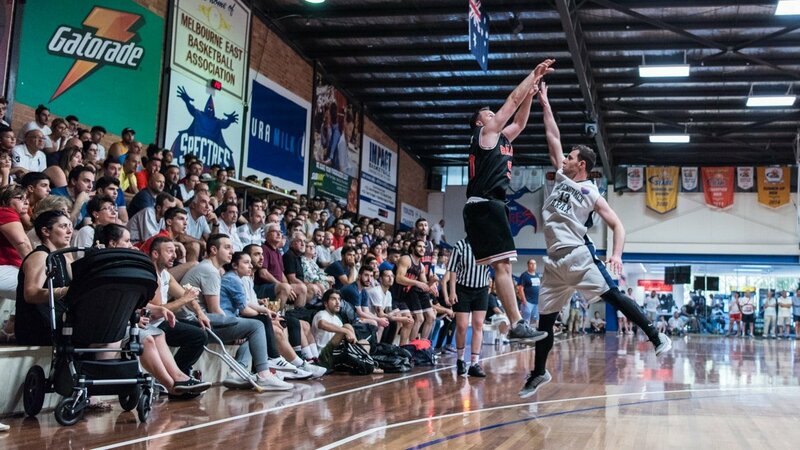 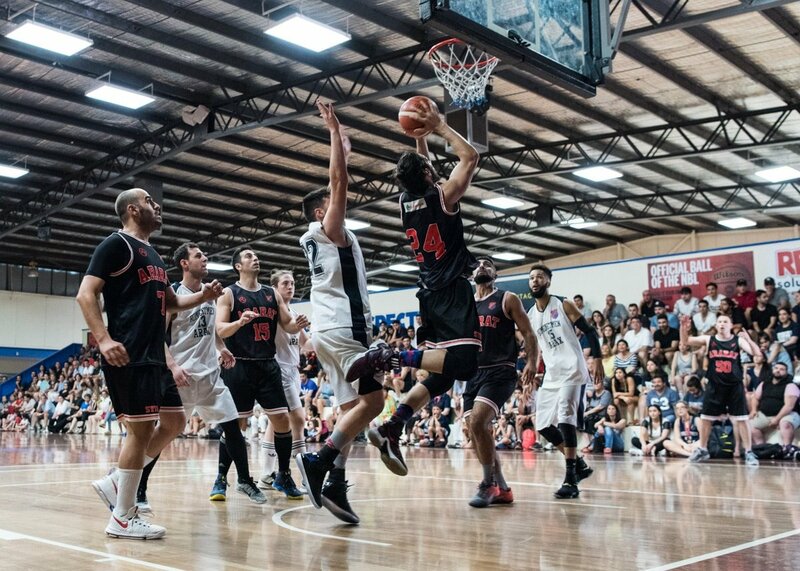 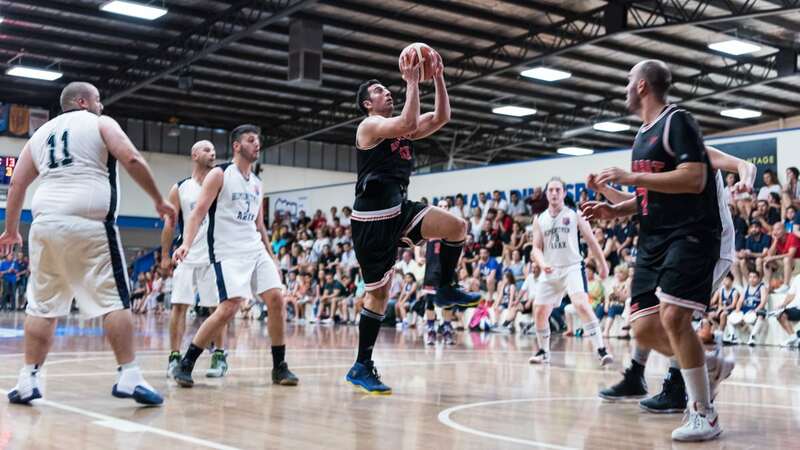 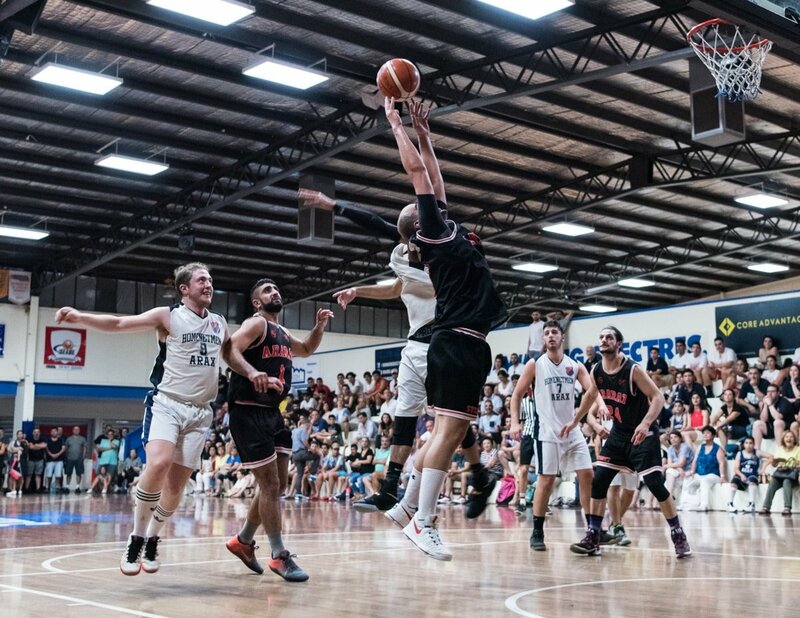 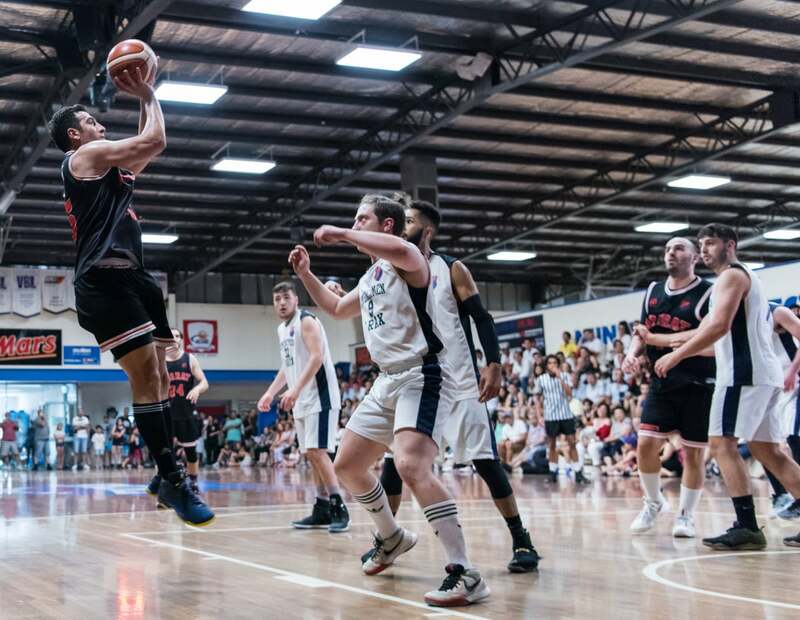 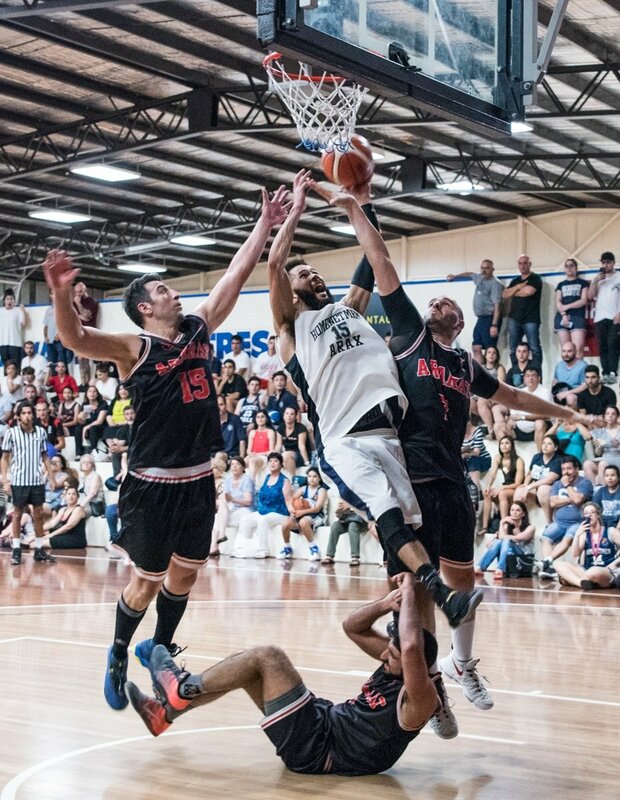 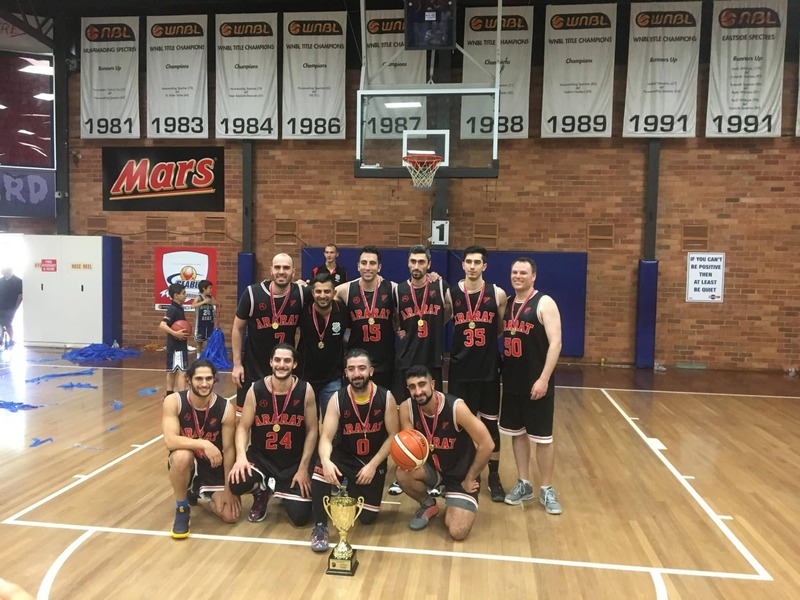 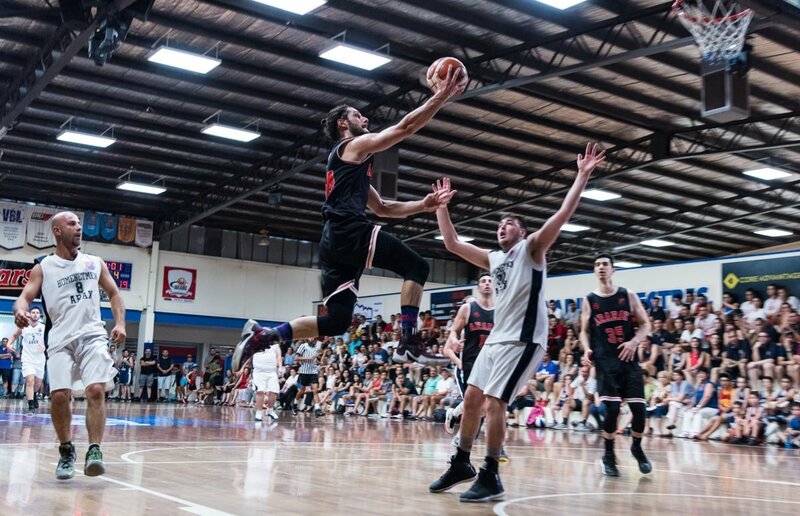 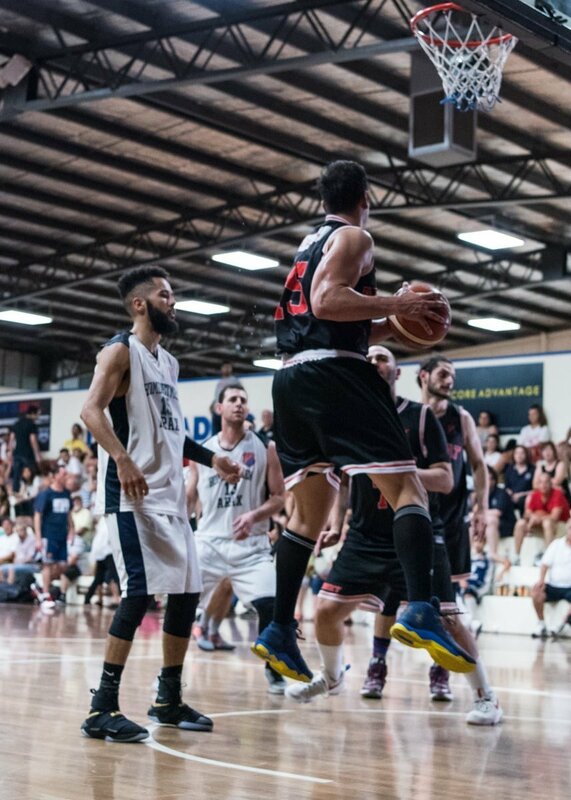 A huge congratulations to our senior mens A basketball team for winning the title a record breaking 11 times. 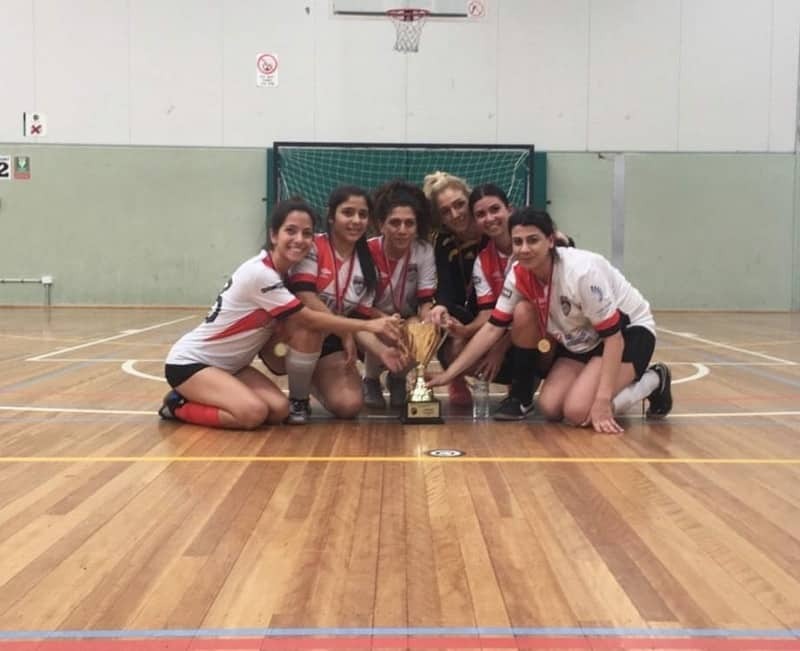 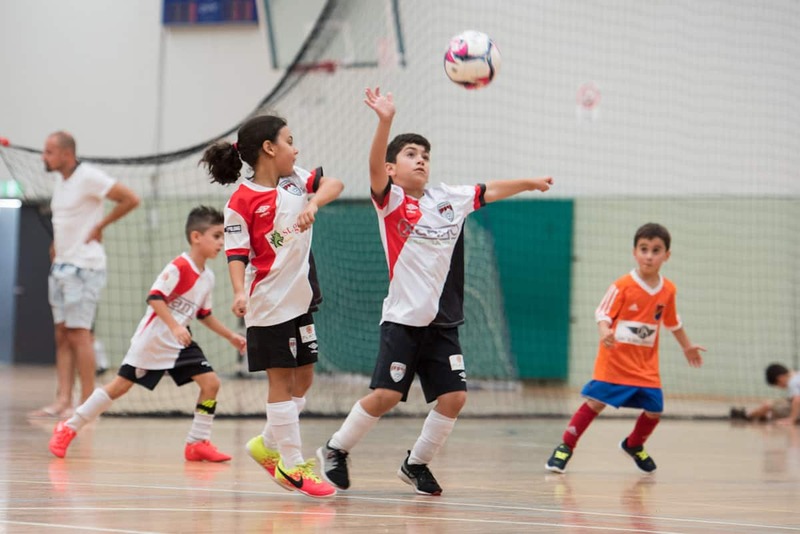 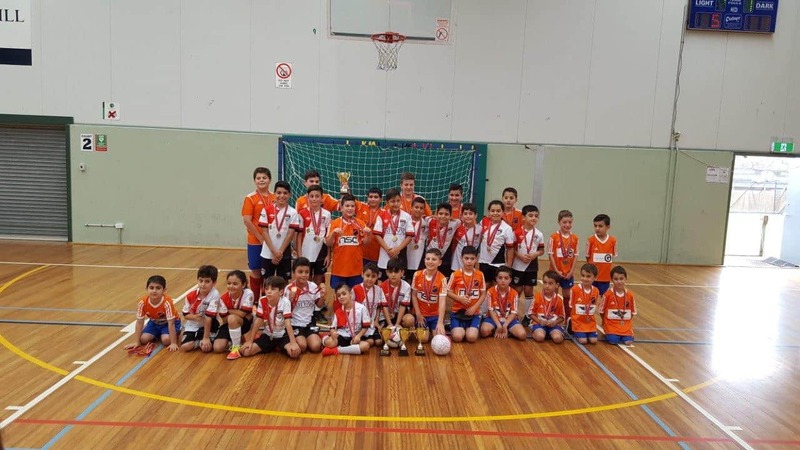 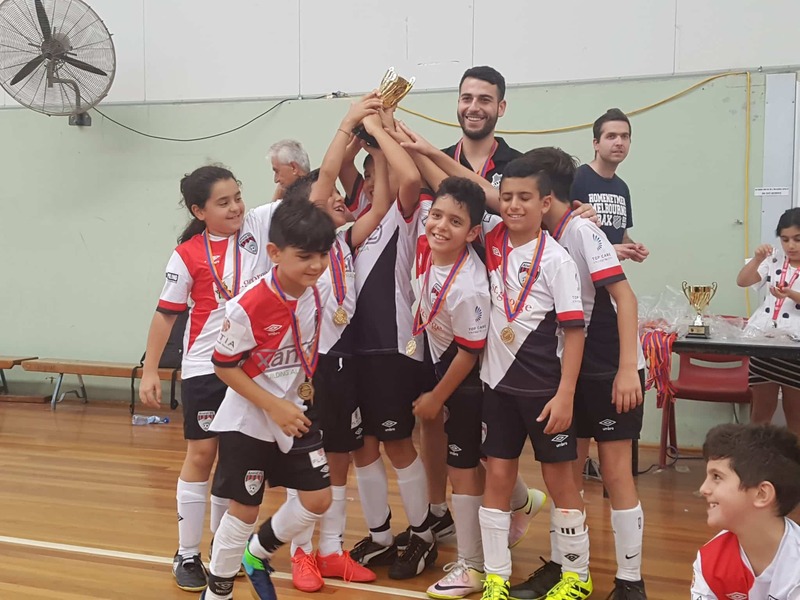 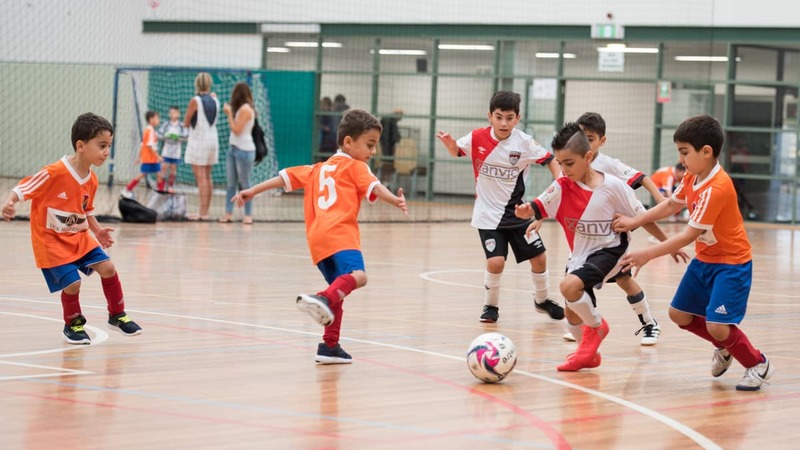 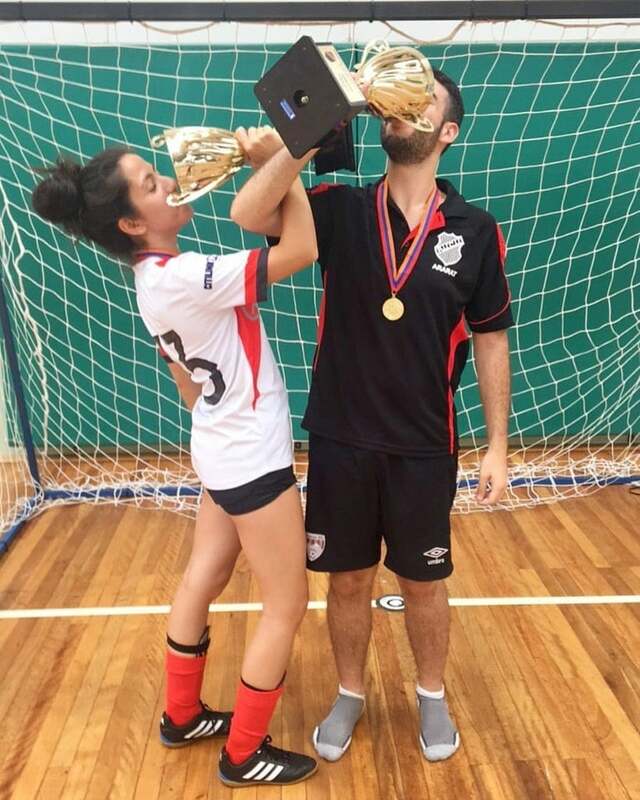 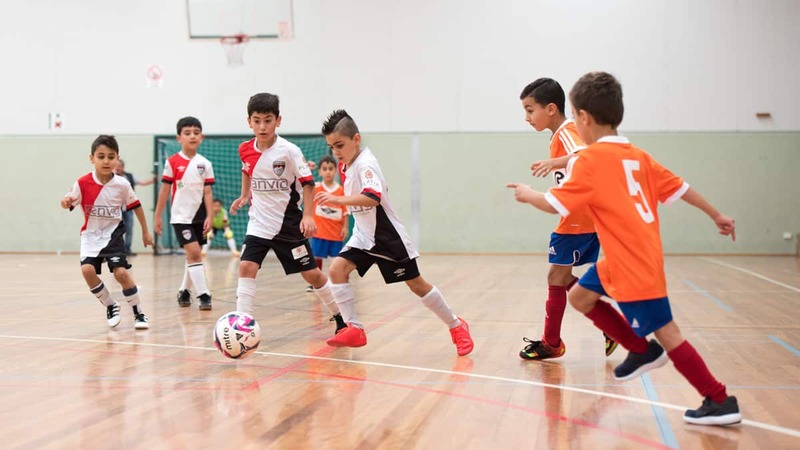 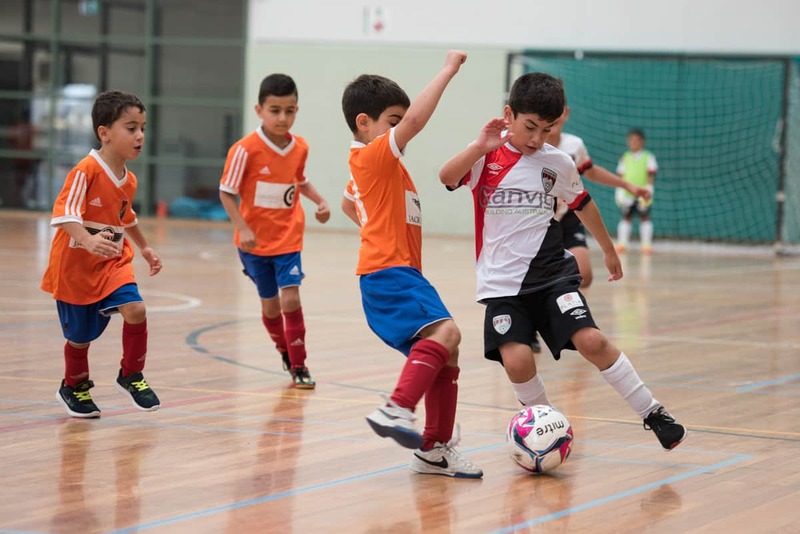 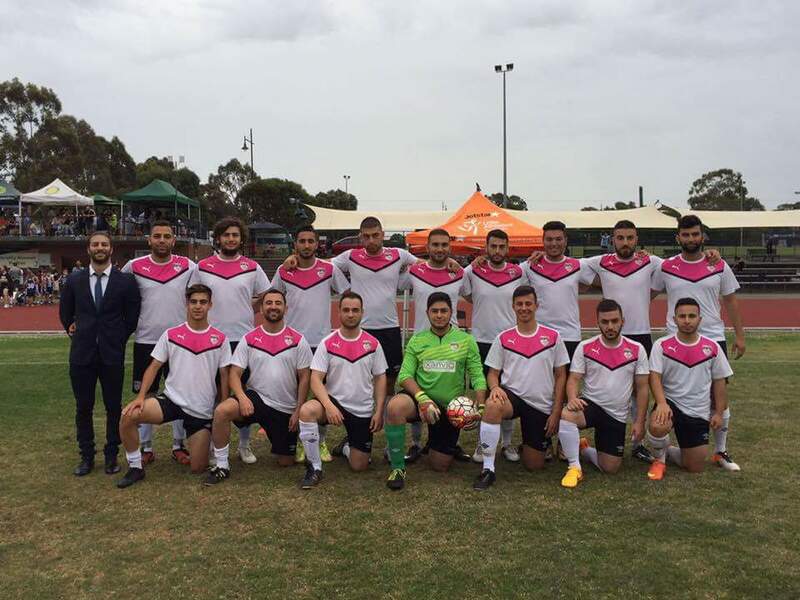 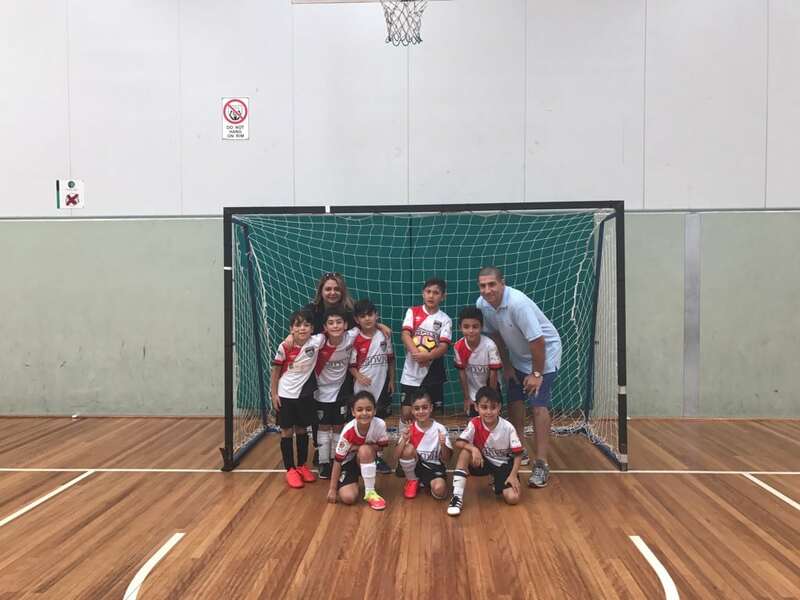 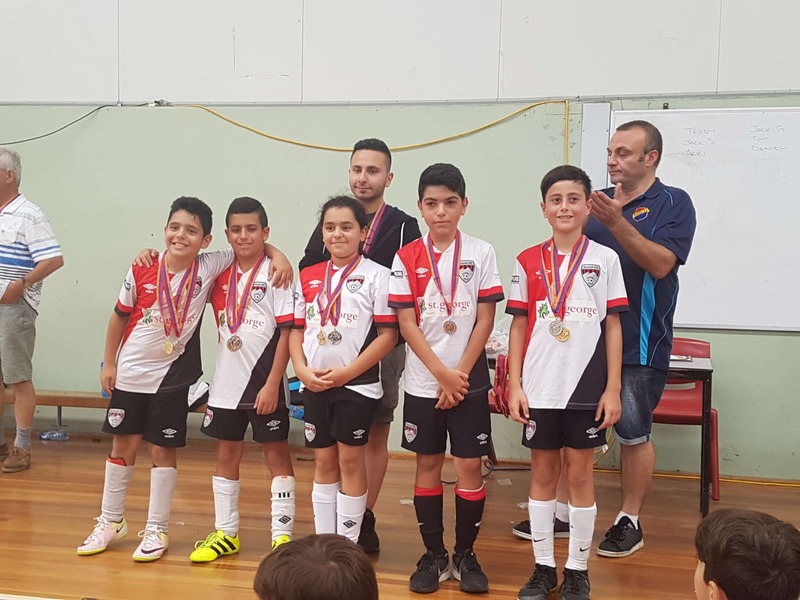 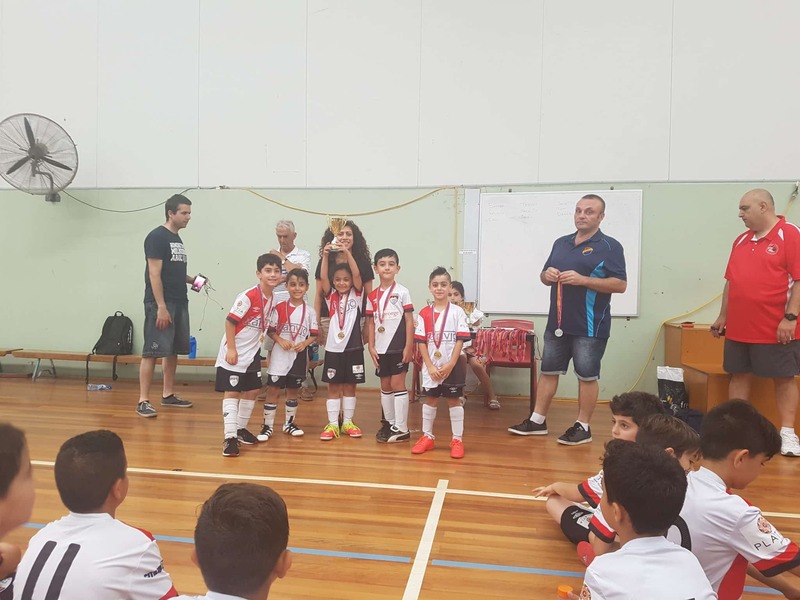 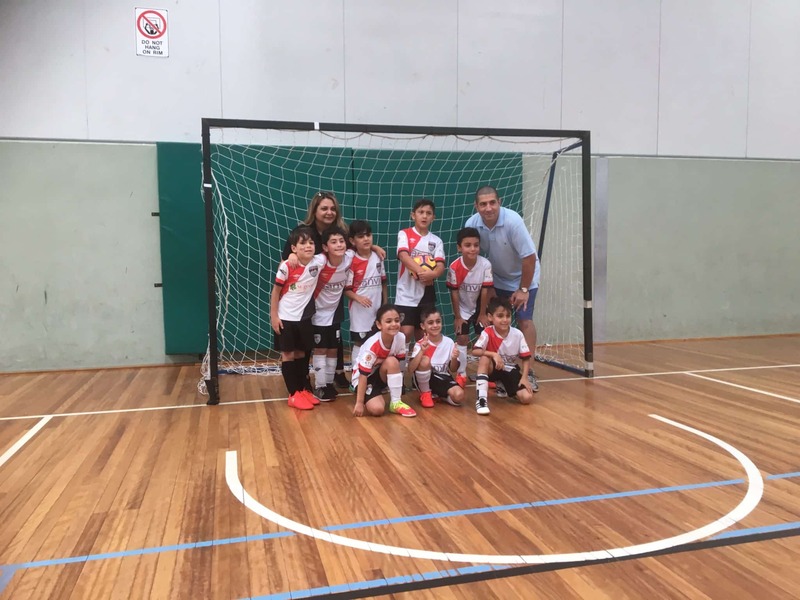 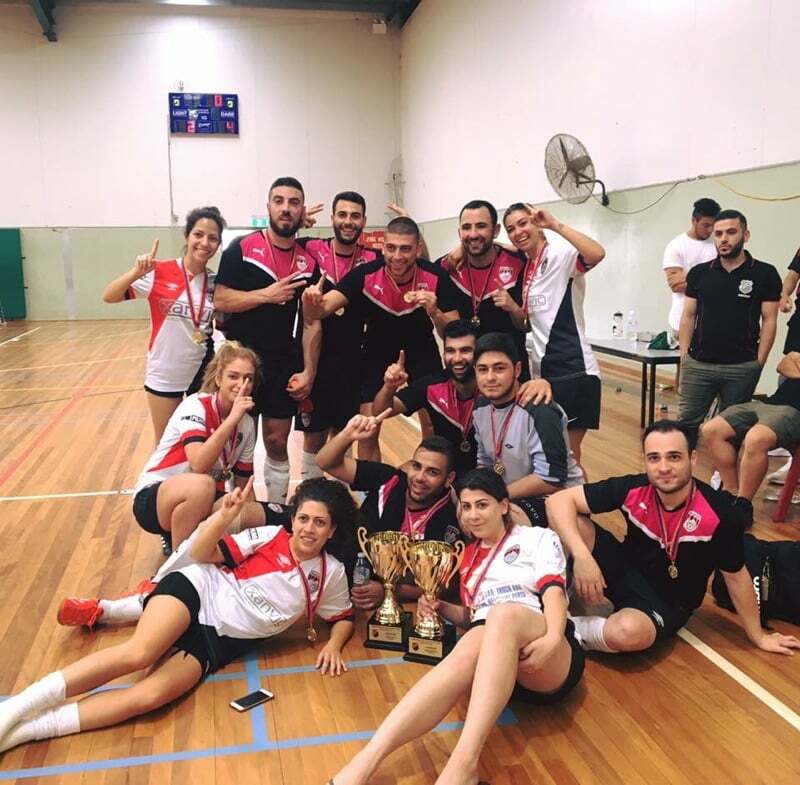 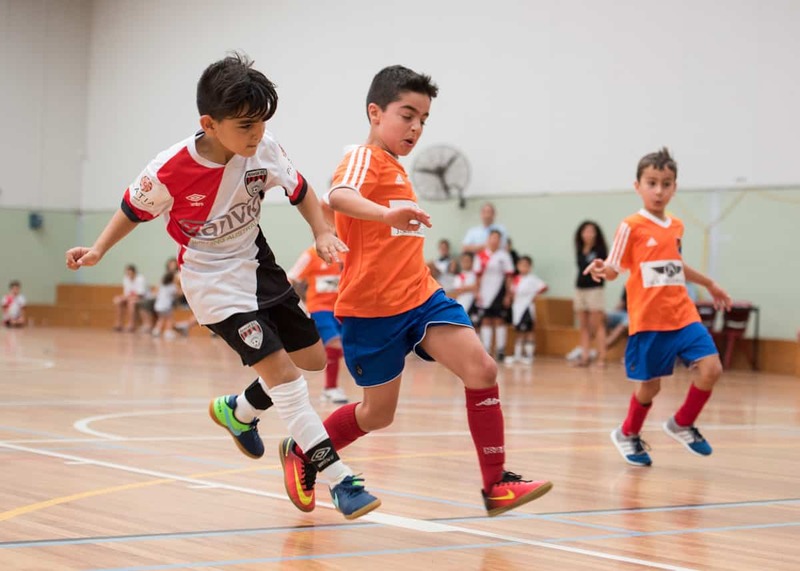 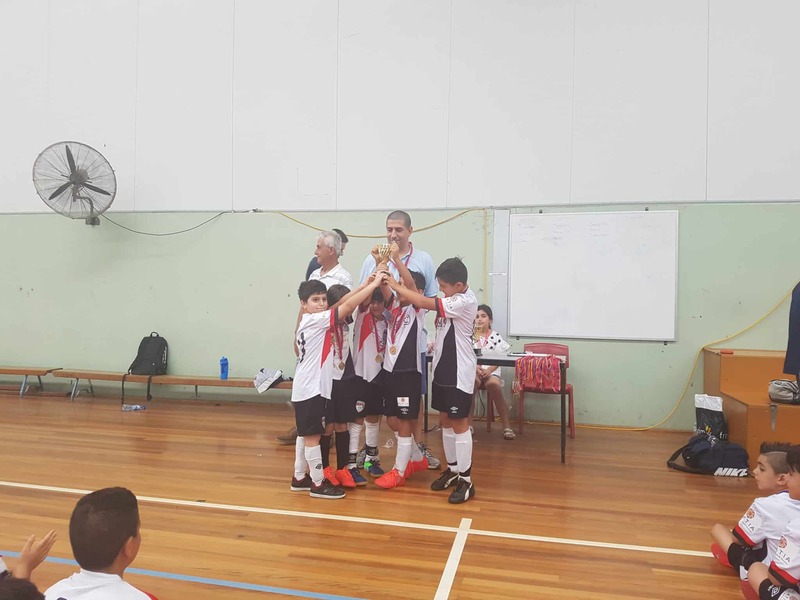 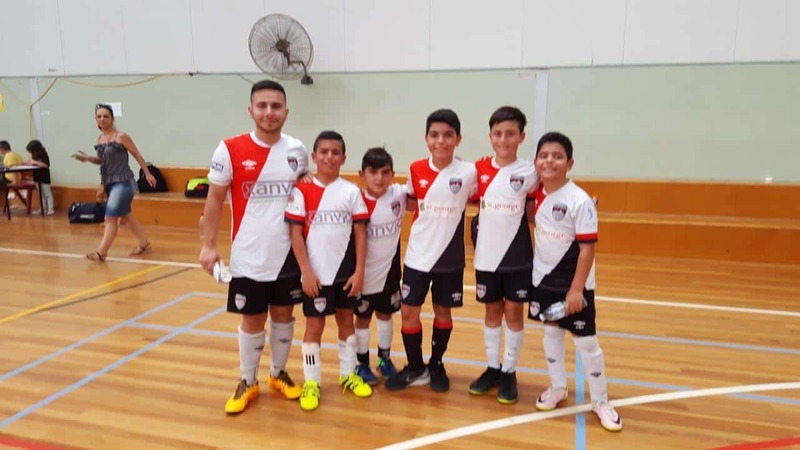 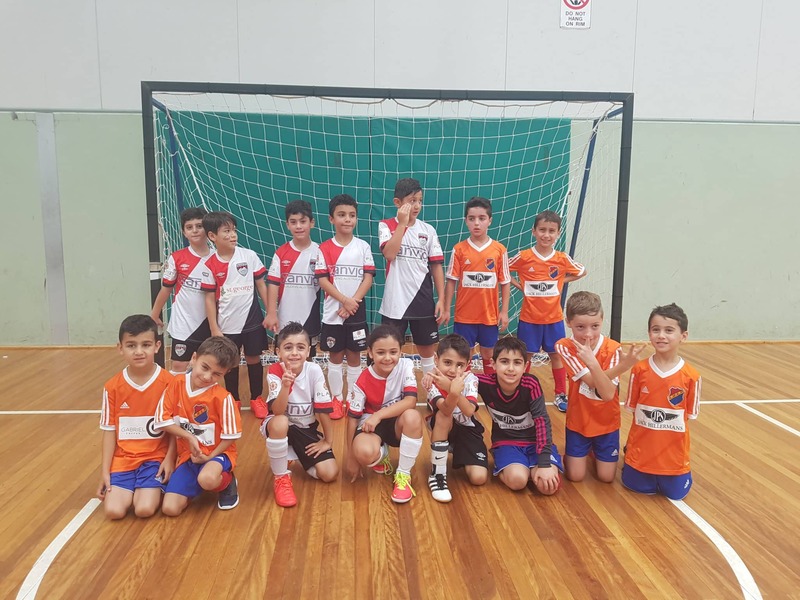 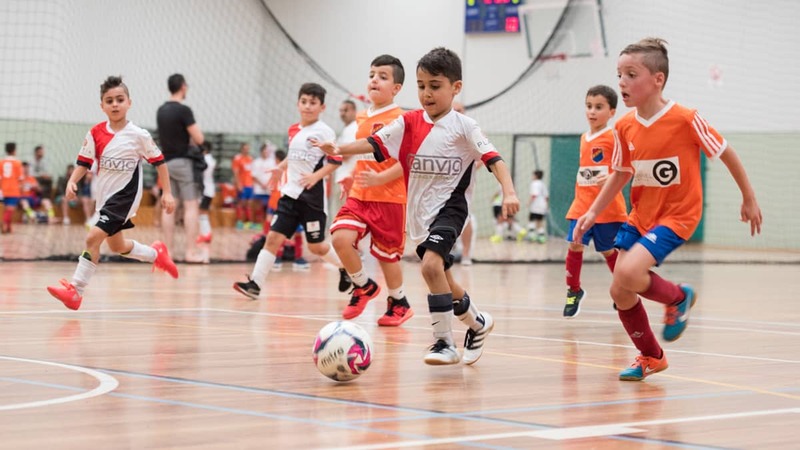 Our first ever women’s futsal team at a Melbourne based Navasartian Games wins the title and our mens football team who won both the outdoor and indoor tournaments. 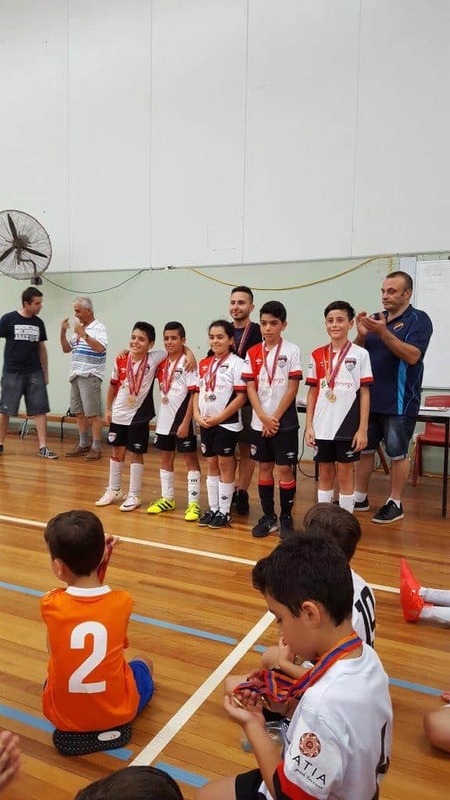 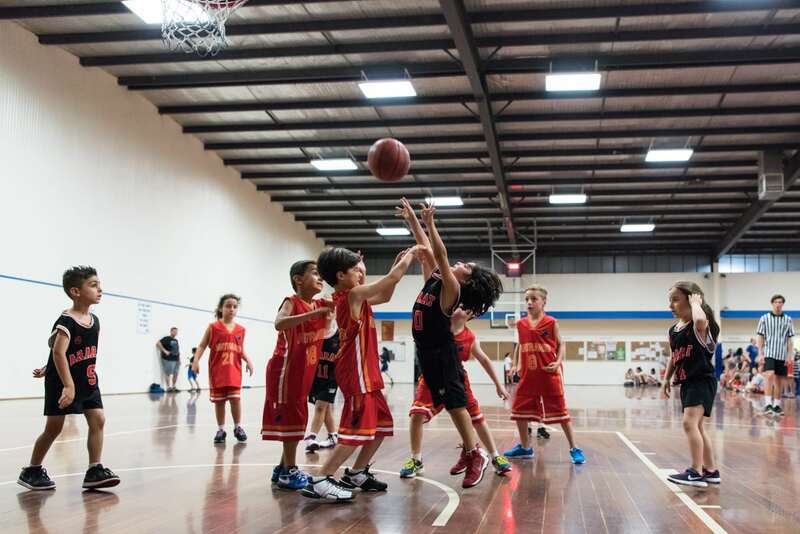 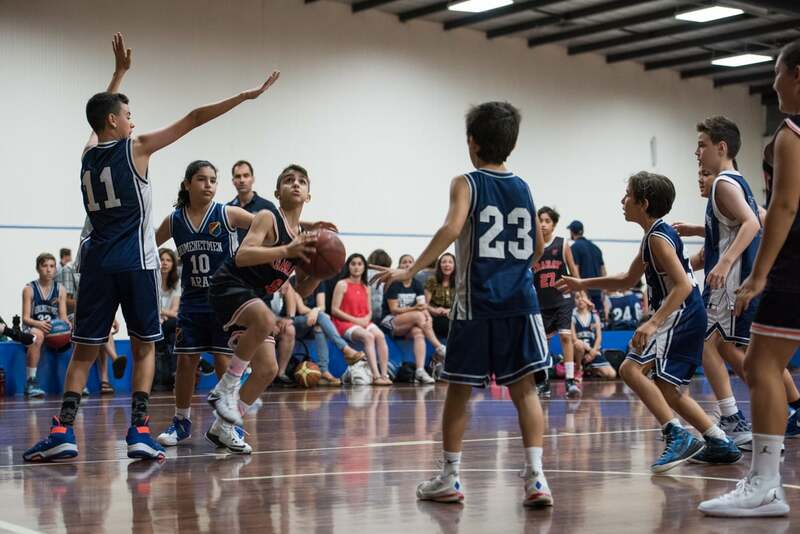 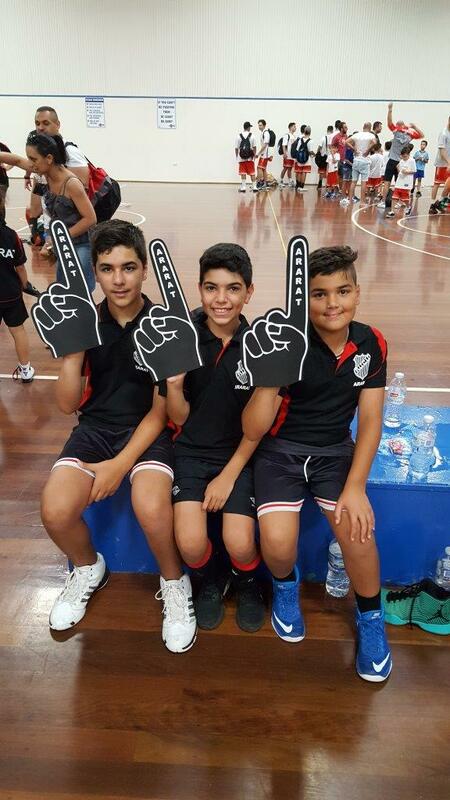 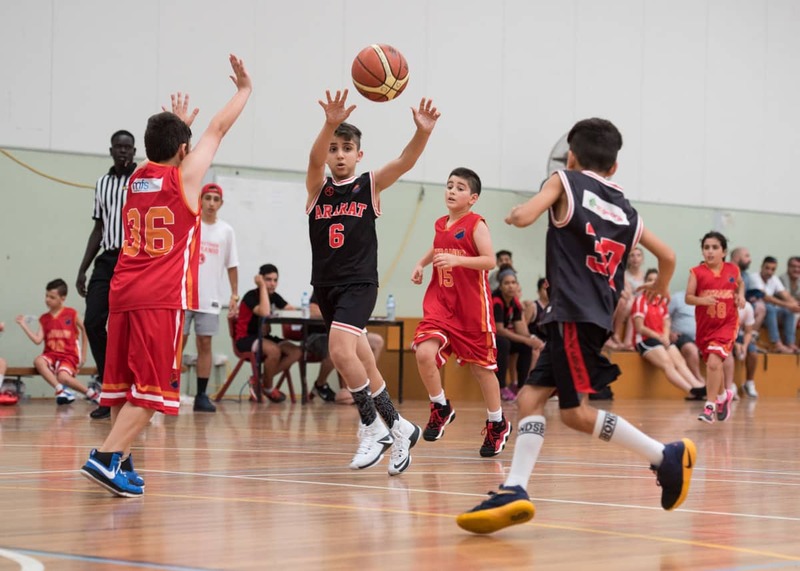 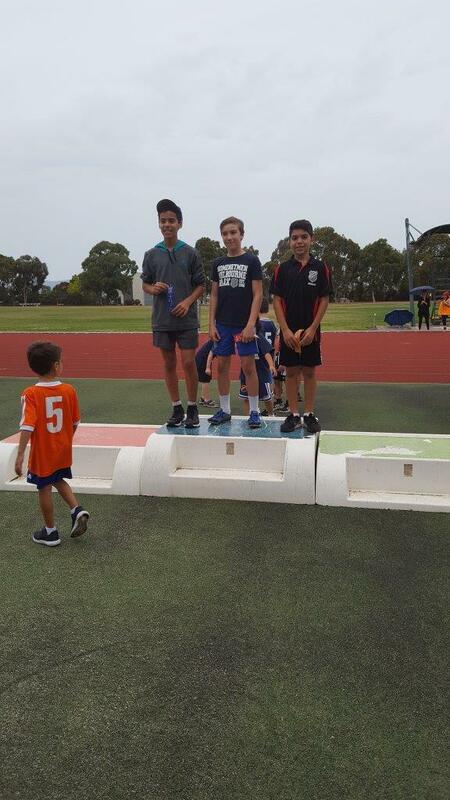 Congratulations to our young athletes aged 13 and below for winning 7 of the 11 Futsal and Basketball tournaments. 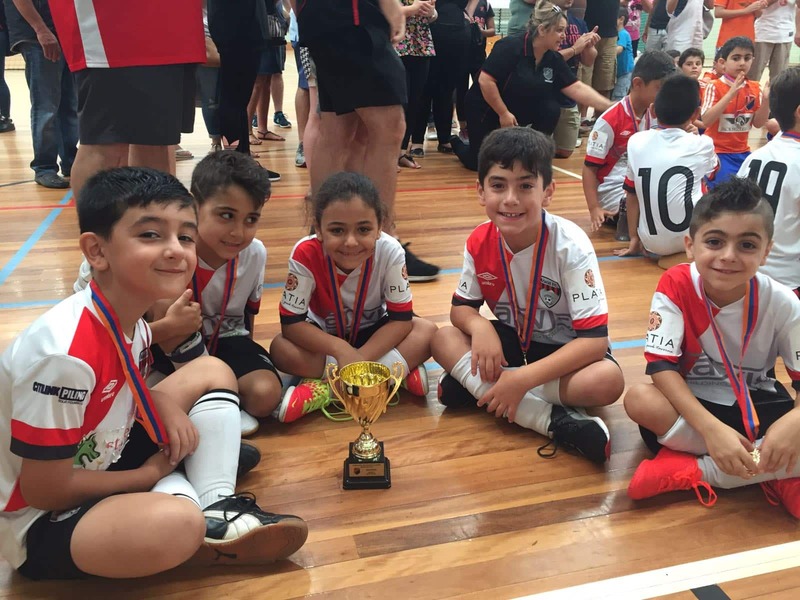 All but one of our teams made the grand finals a truly amazing result. 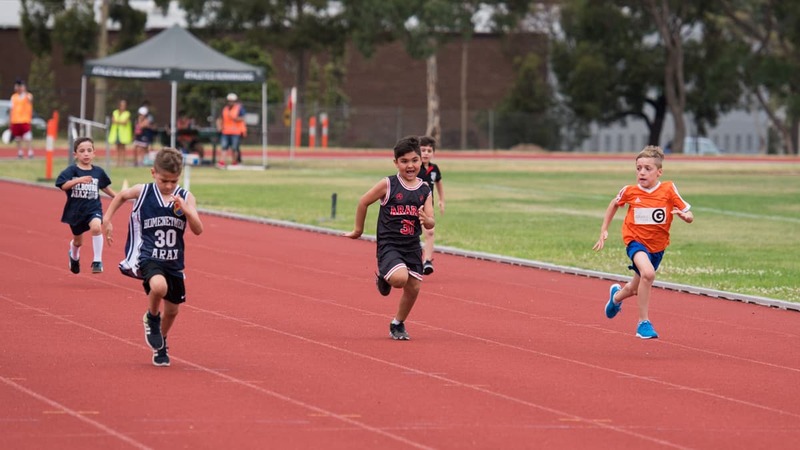 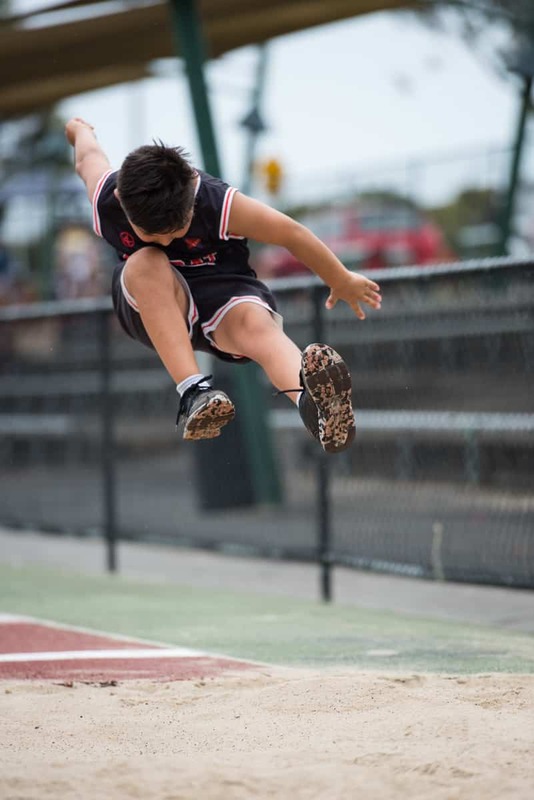 Dear parents and athletes while sporting success in the sporting arena is encouraging it is more encouraging to have witnessed the true Homenetmenakan hoki (spirit) through your behaviour, attitude and support. 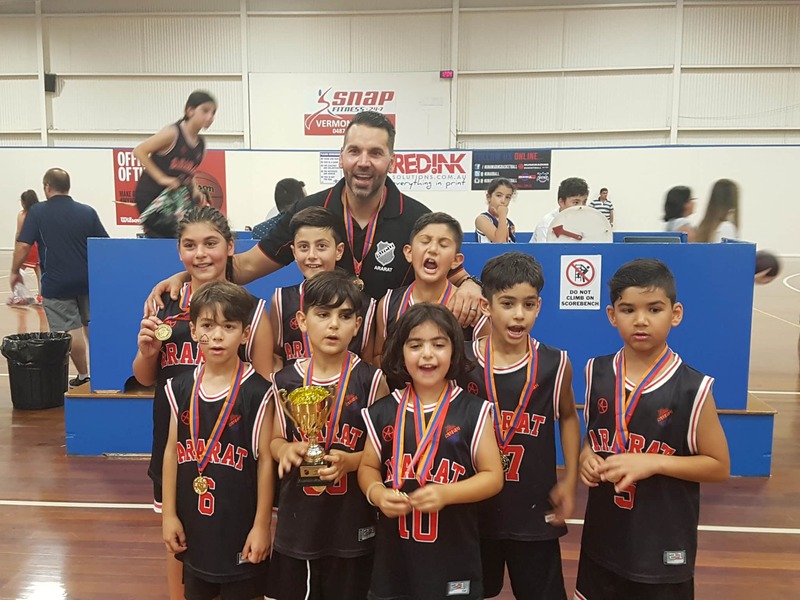 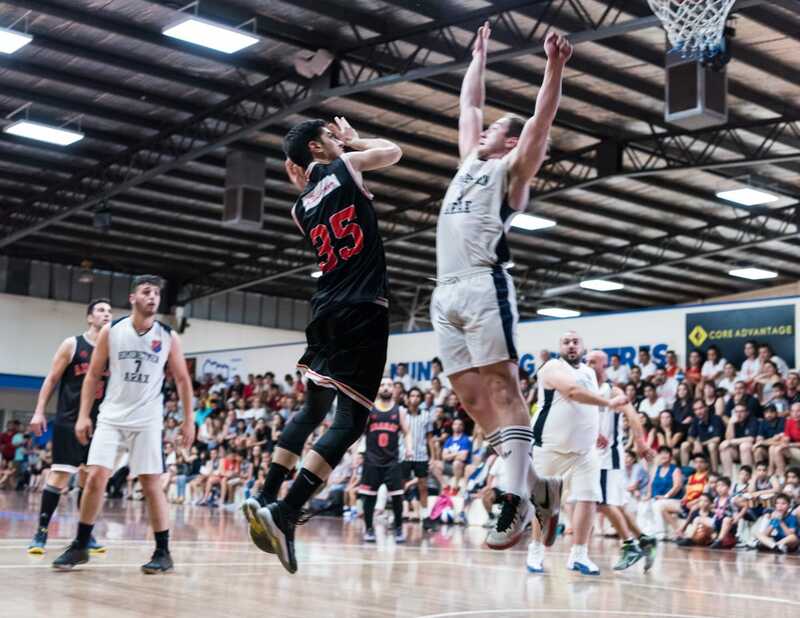 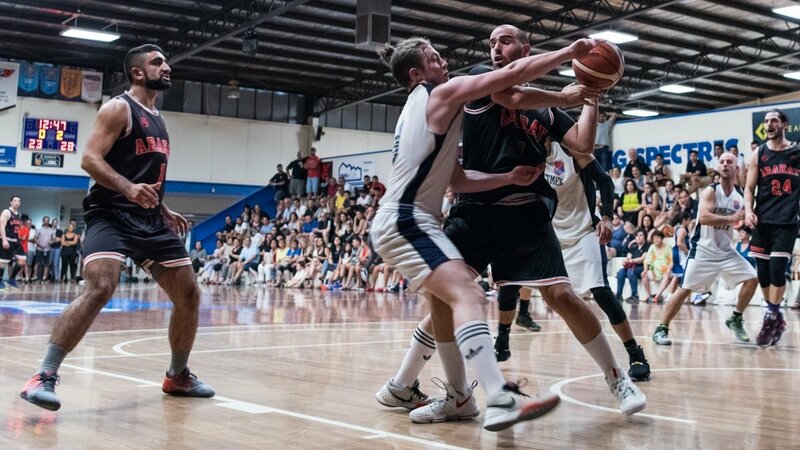 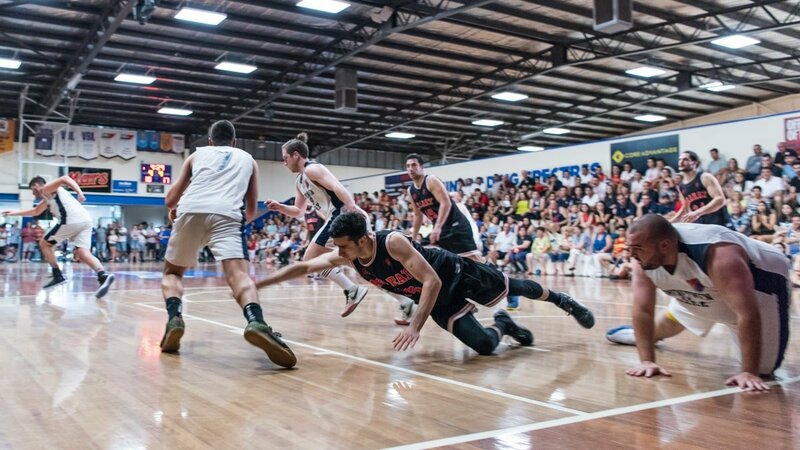 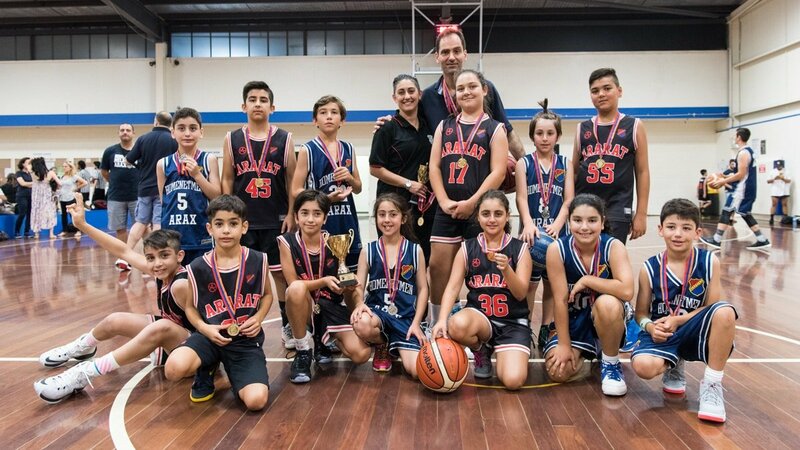 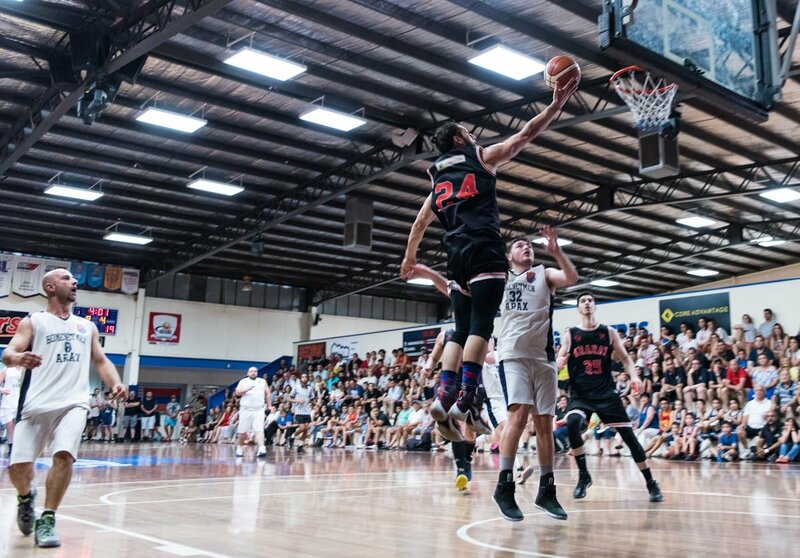 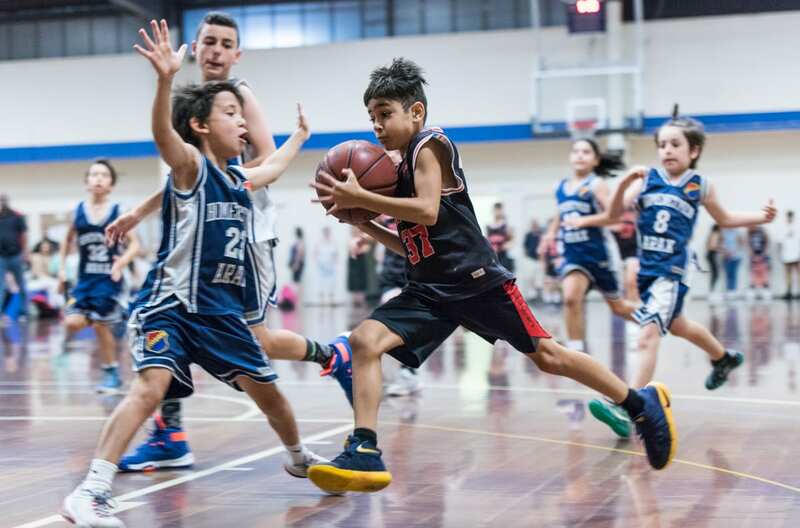 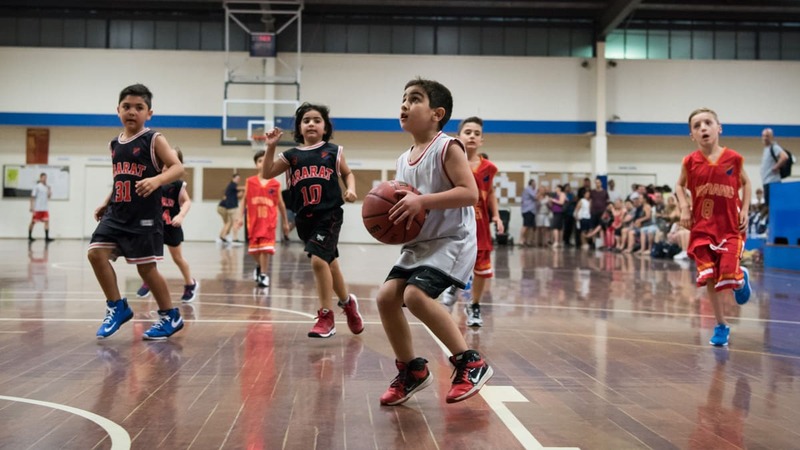 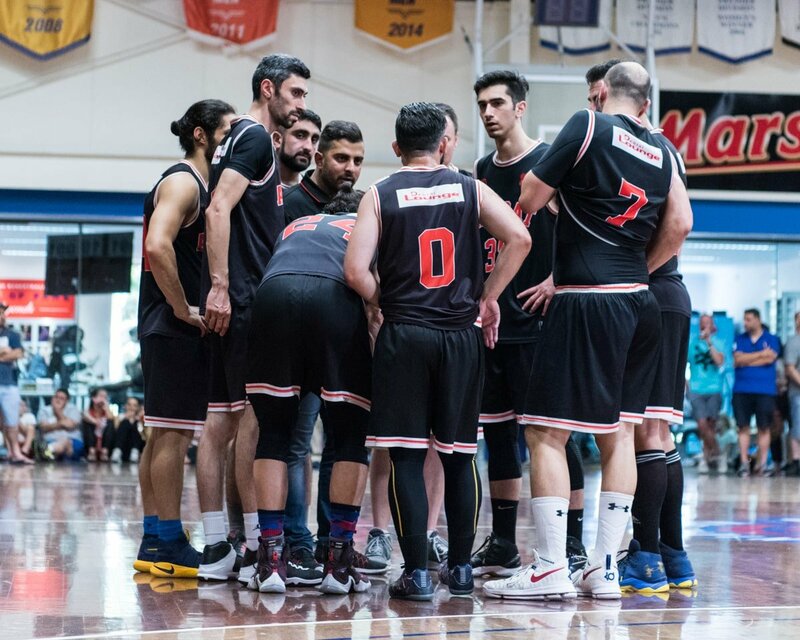 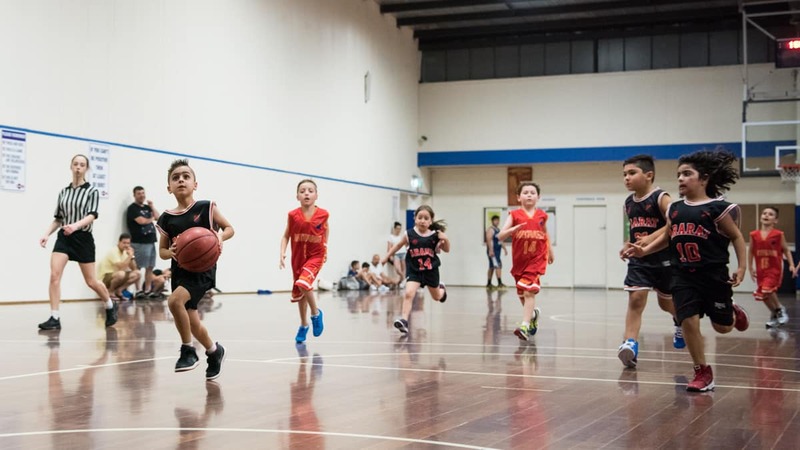 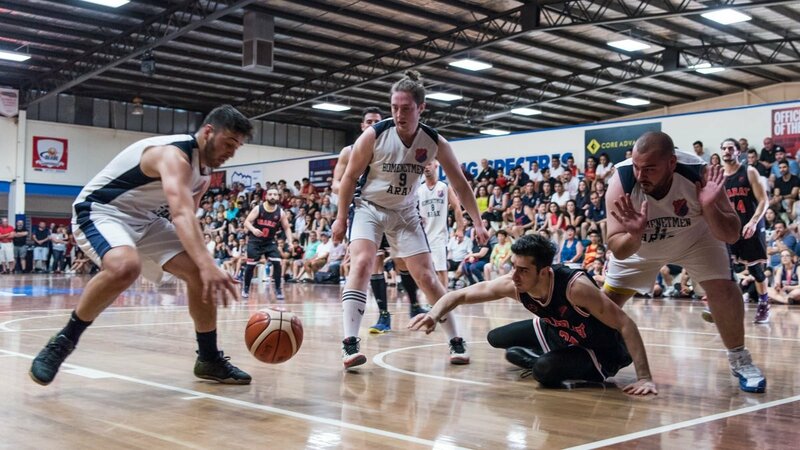 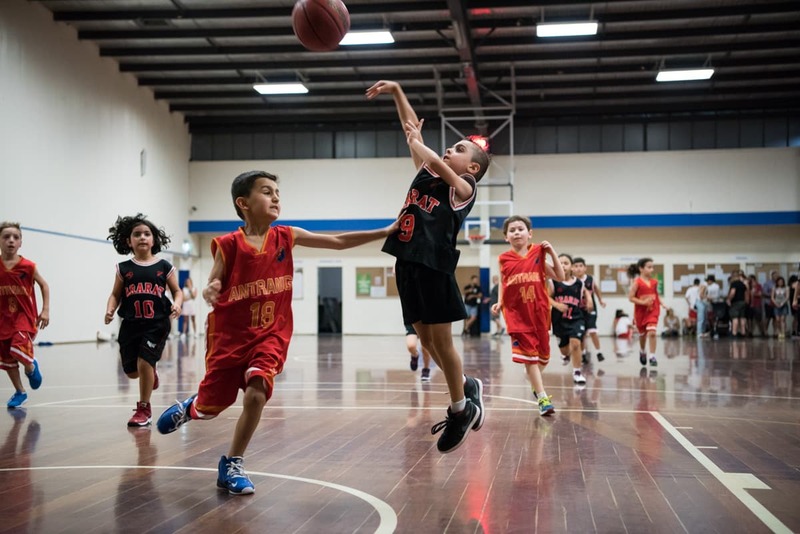 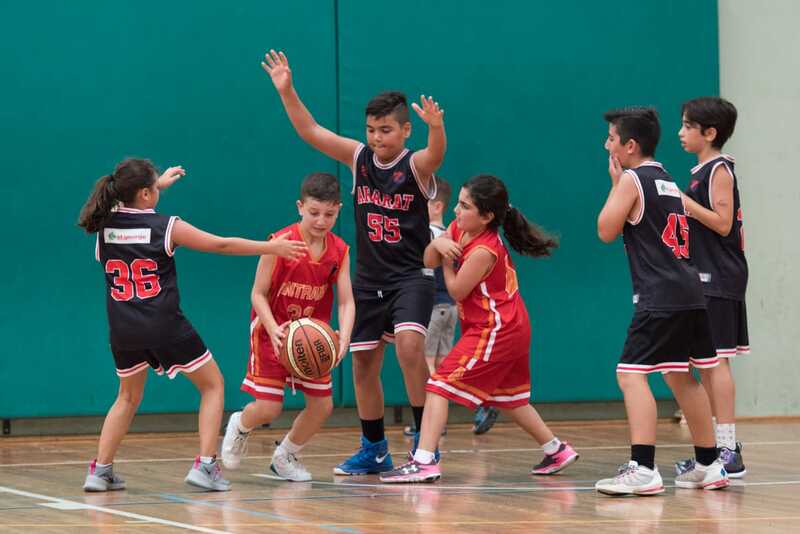 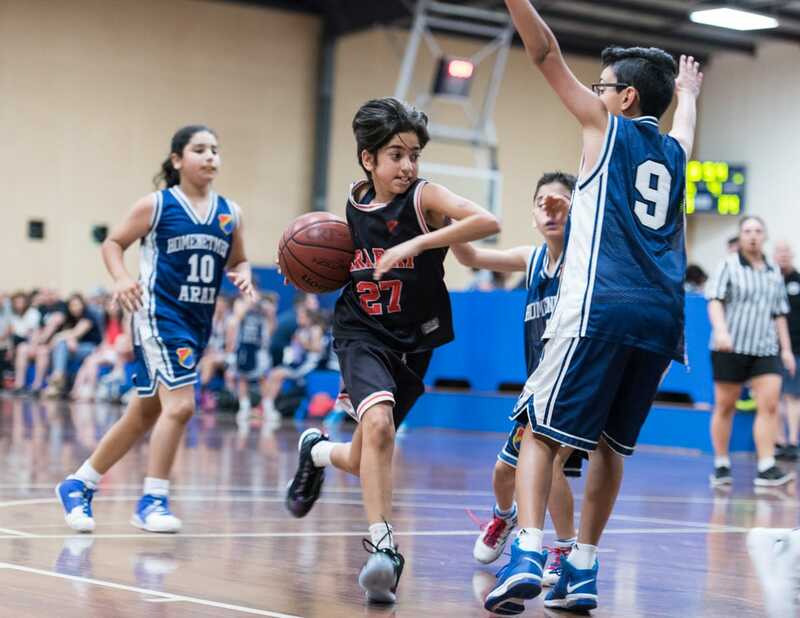 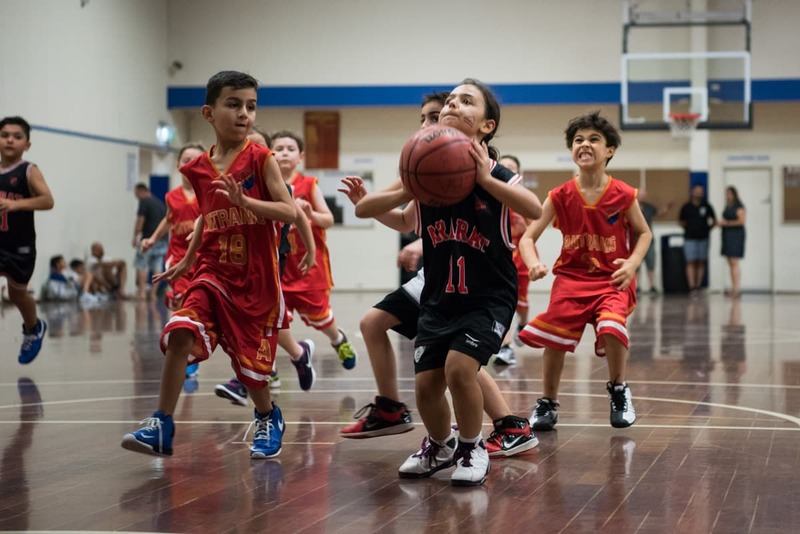 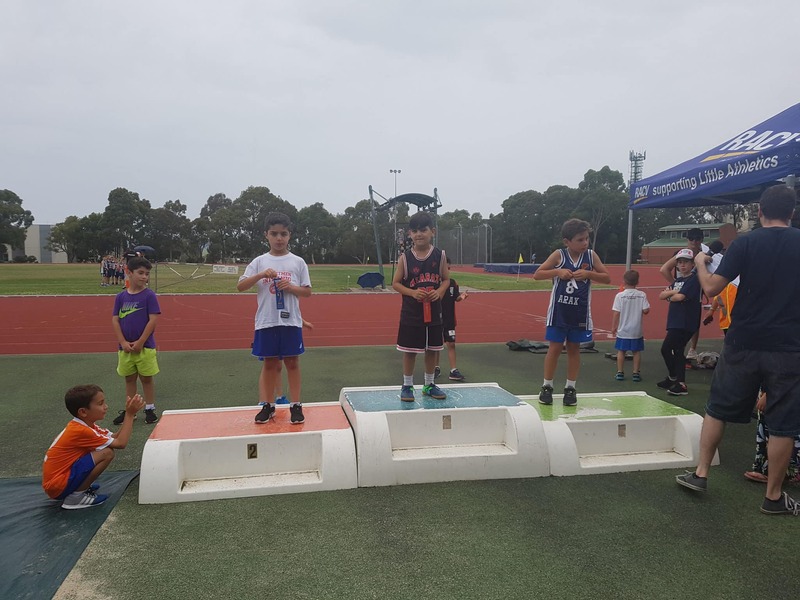 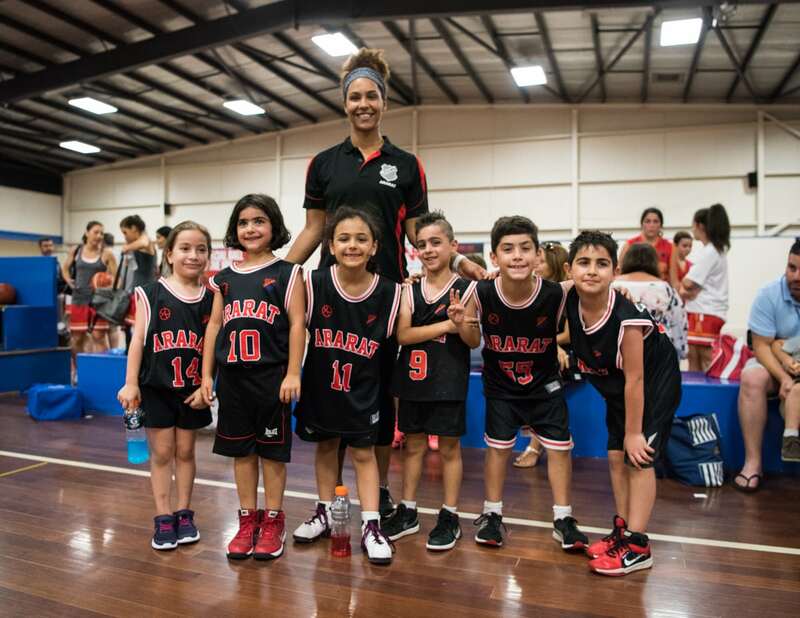 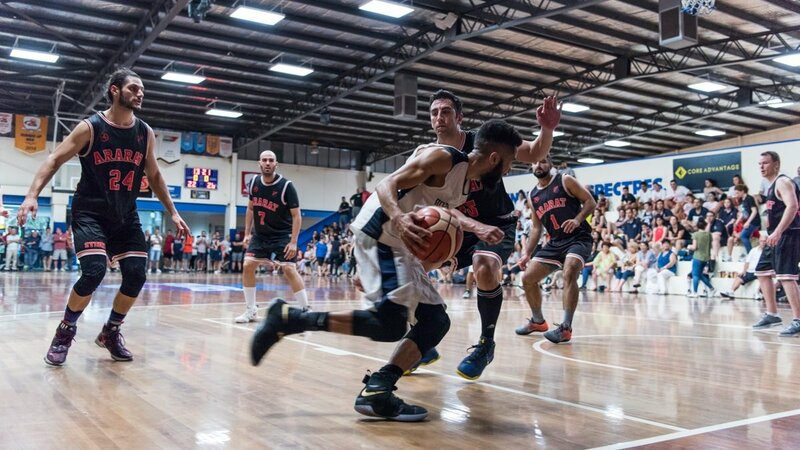 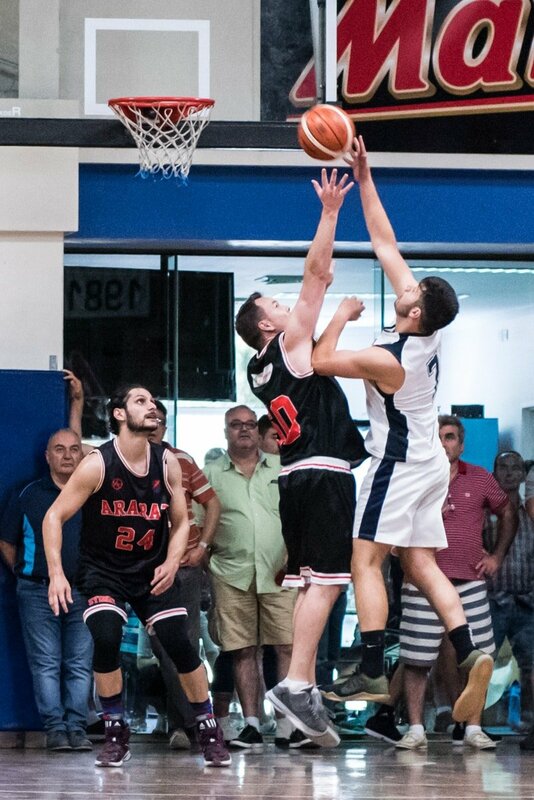 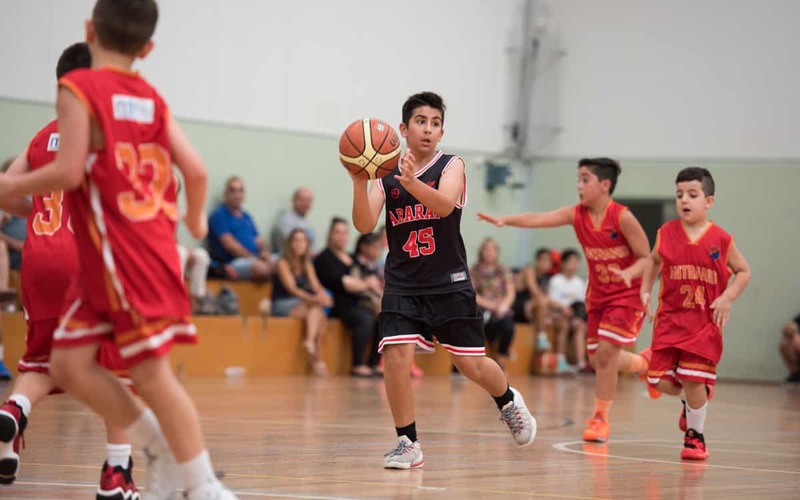 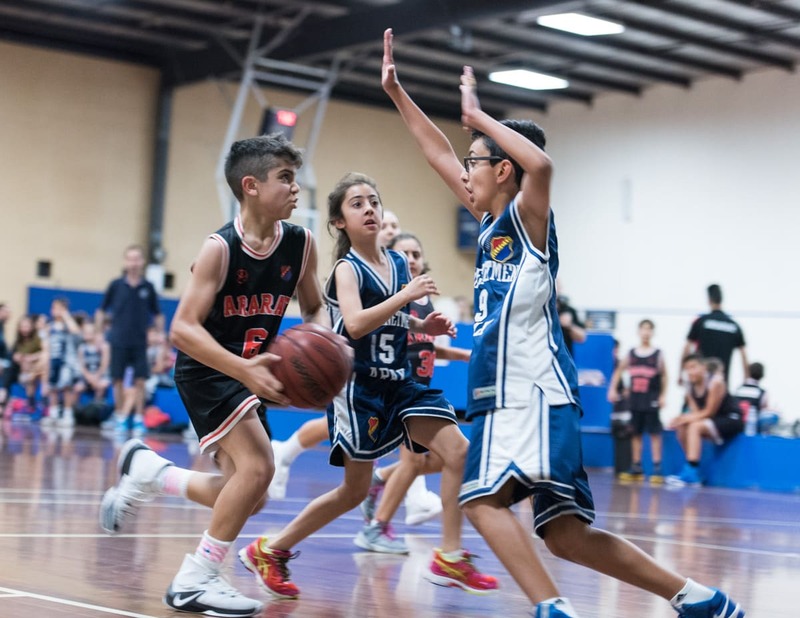 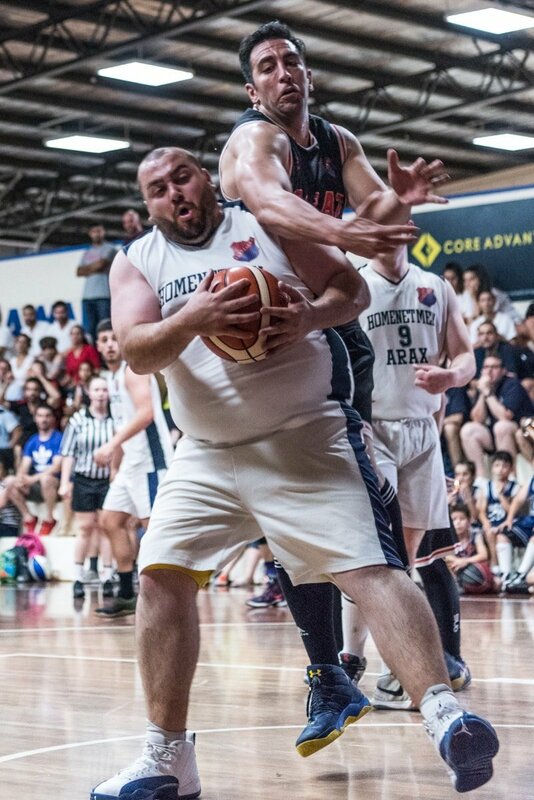 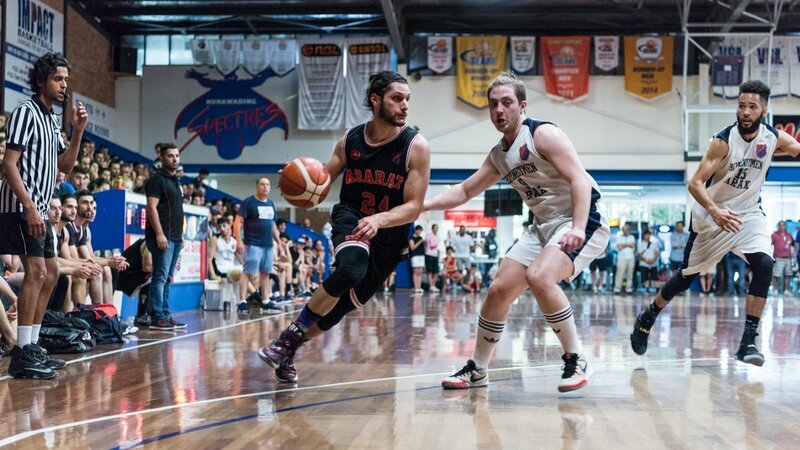 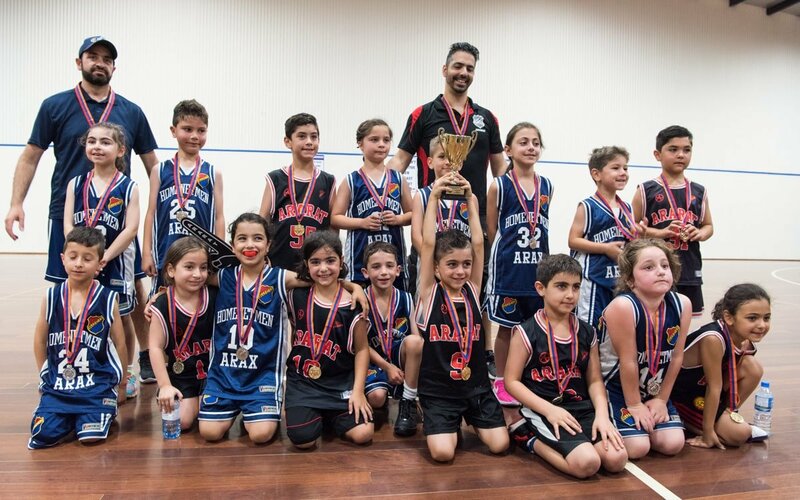 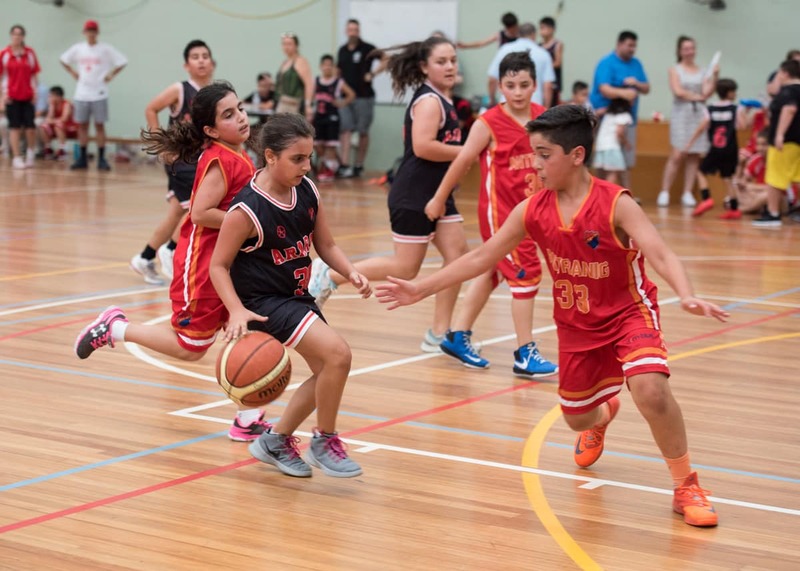 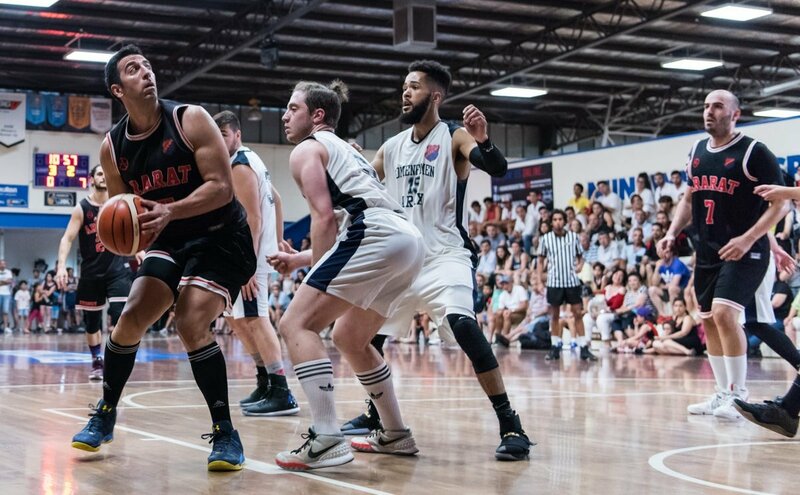 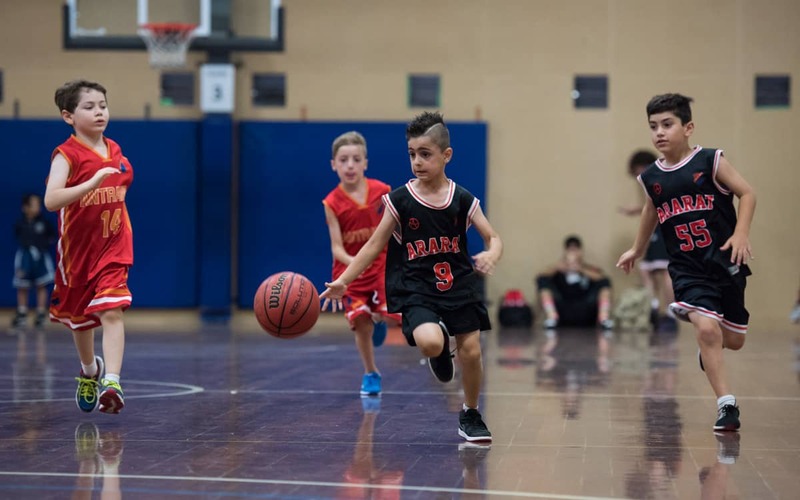 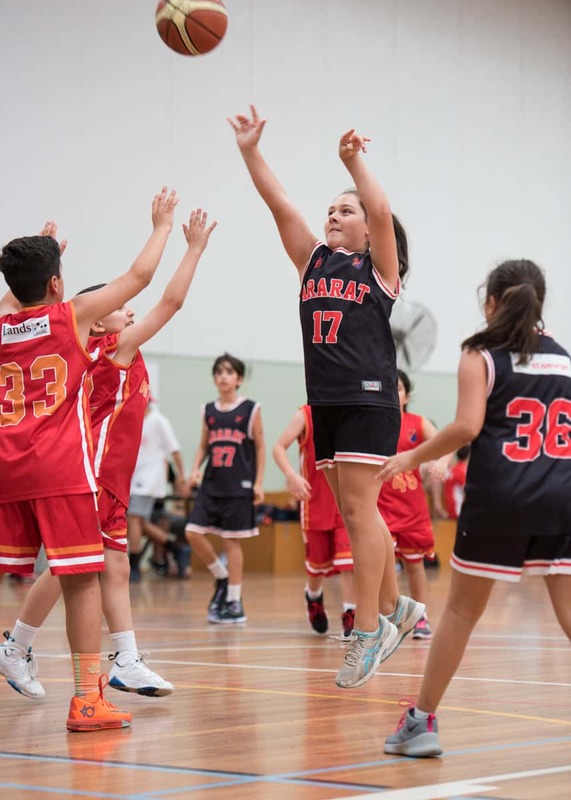 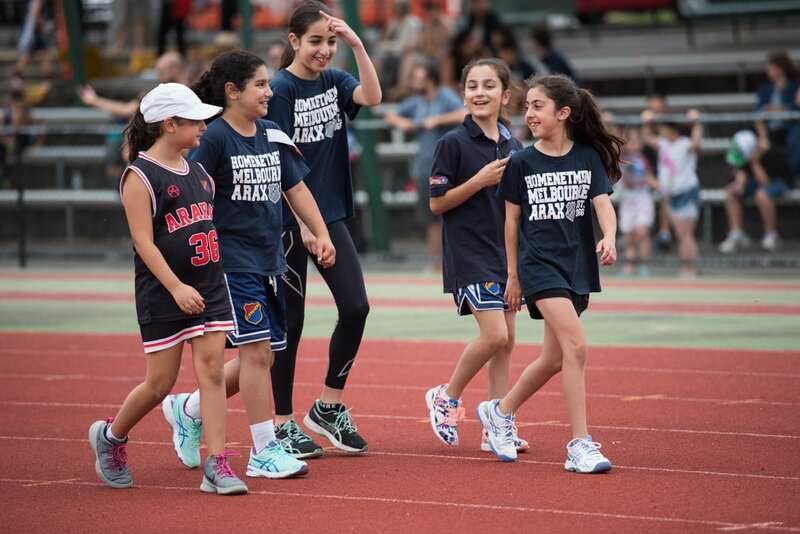 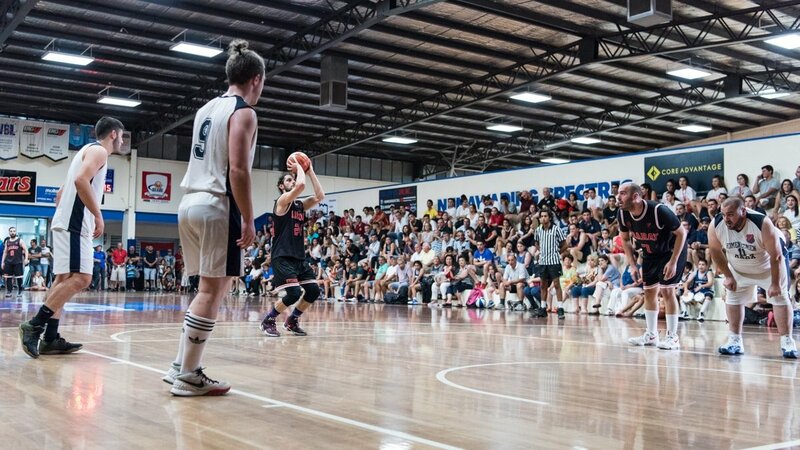 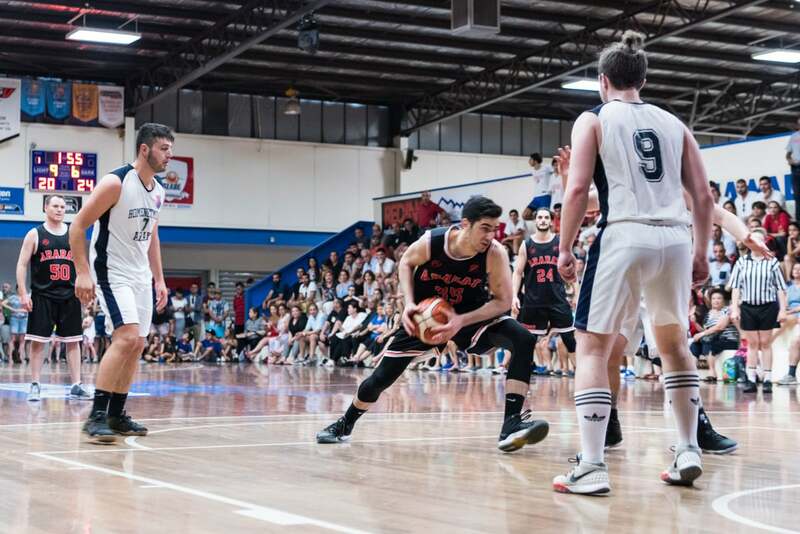 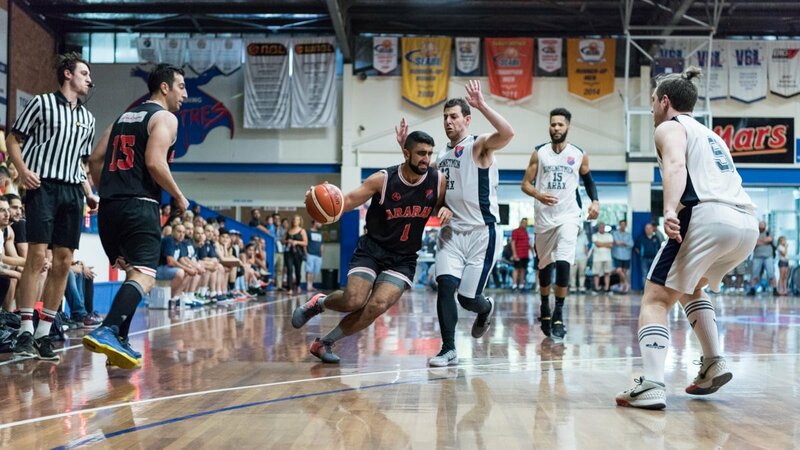 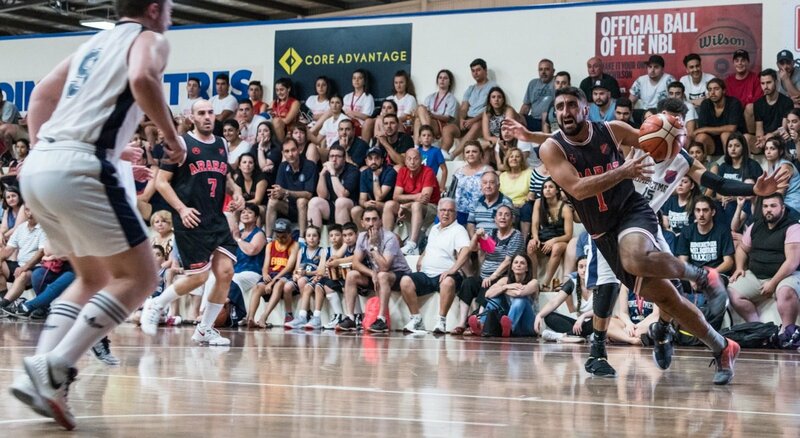 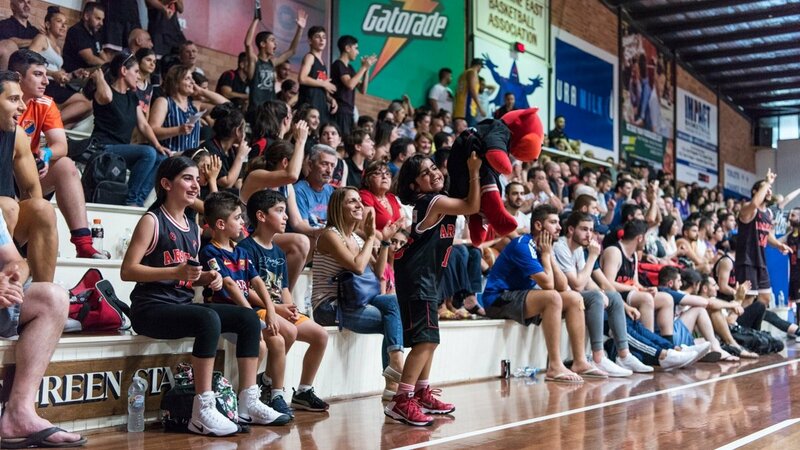 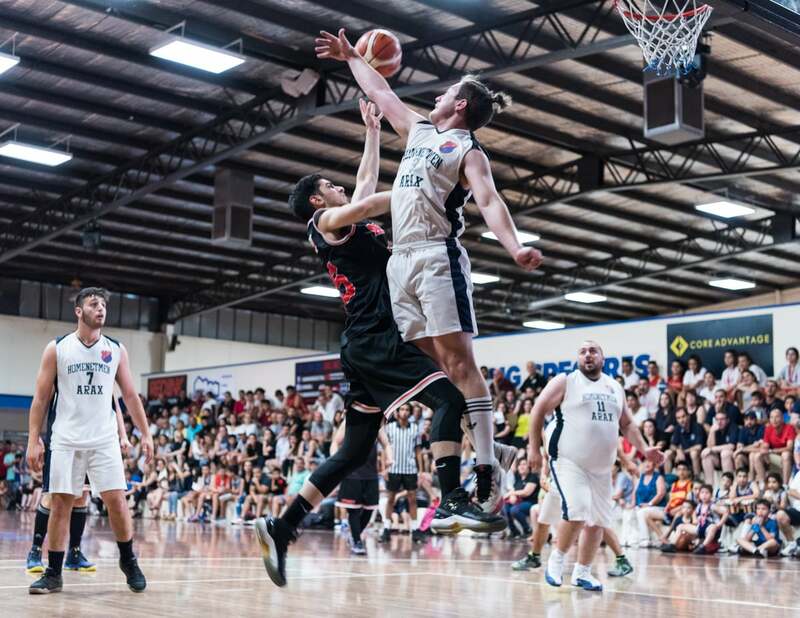 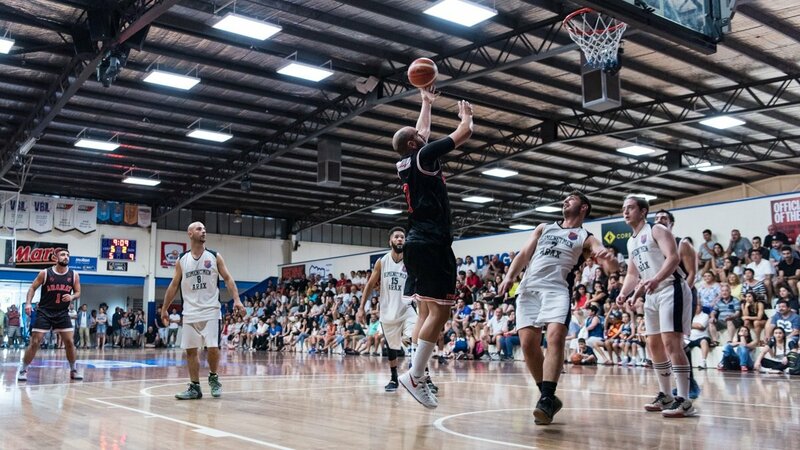 Over 300 athletes and parents attended these games on behalf of Homenetmen Ararat which was not only a huge support for our club but for Homenetmen and the Armenian community in general well done! 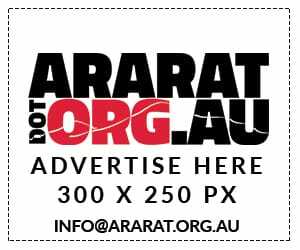 2017 will bring new and exciting changes to the club. 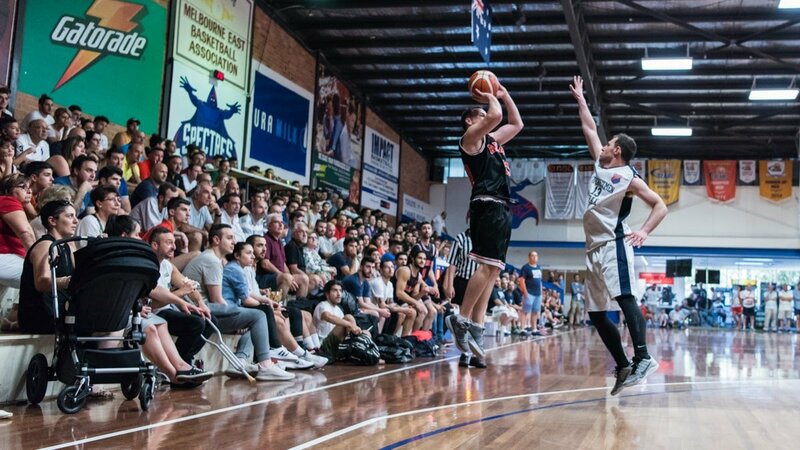 See you all back in 2017.